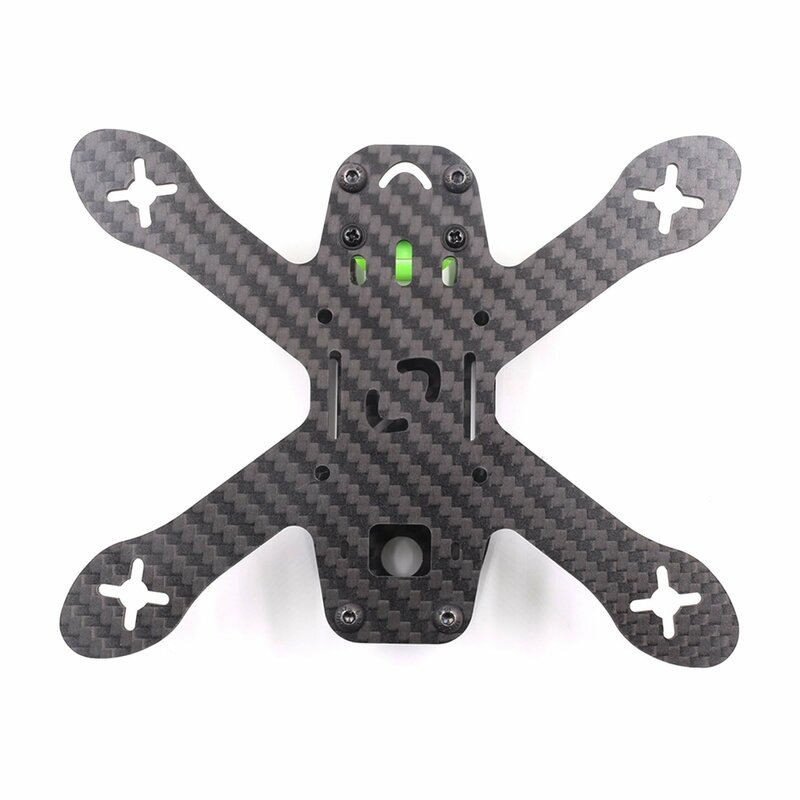 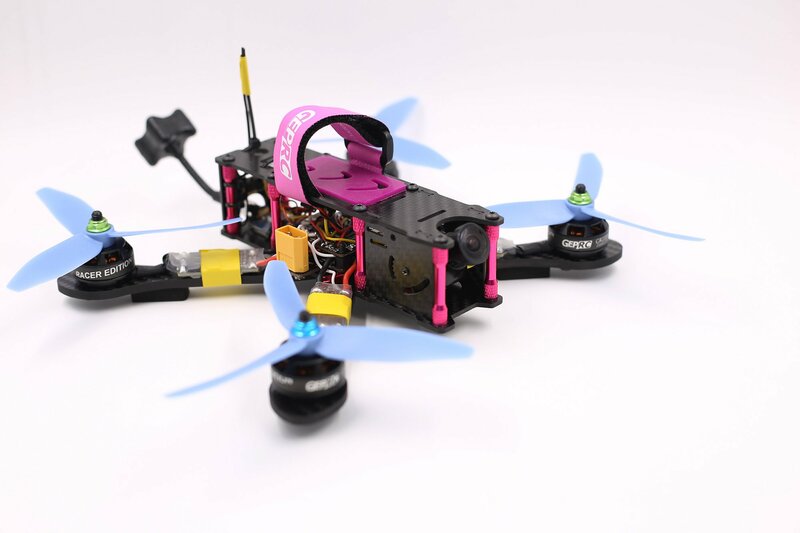 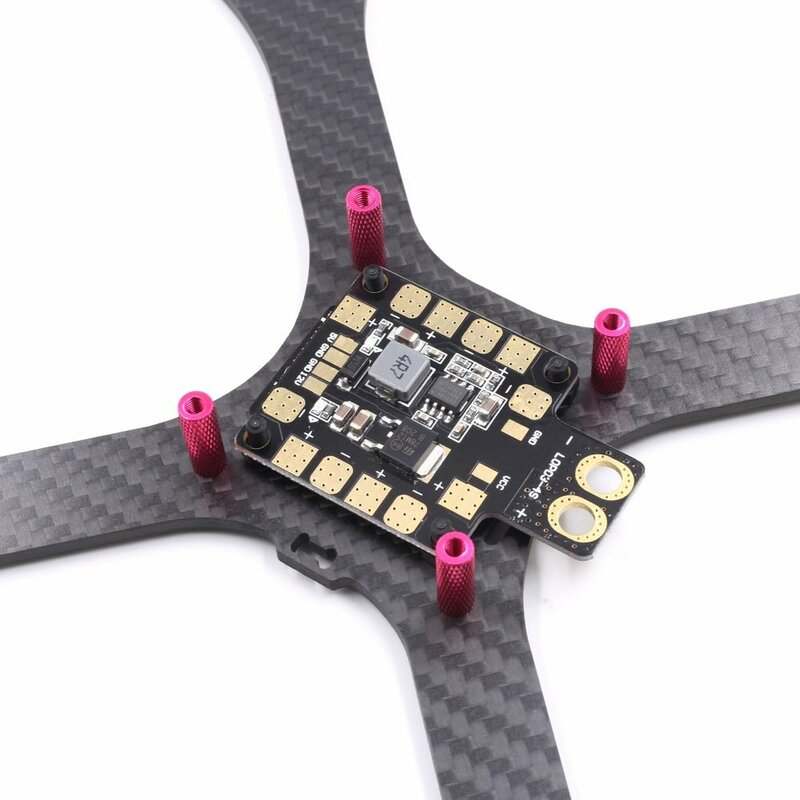 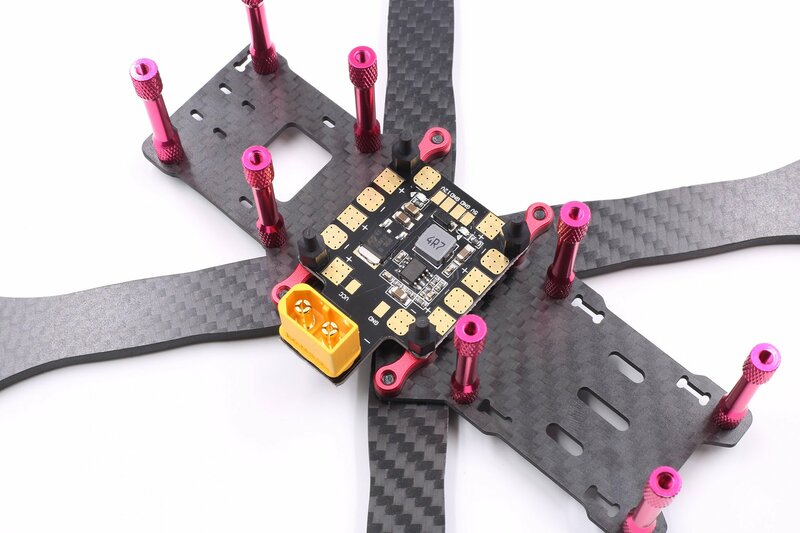 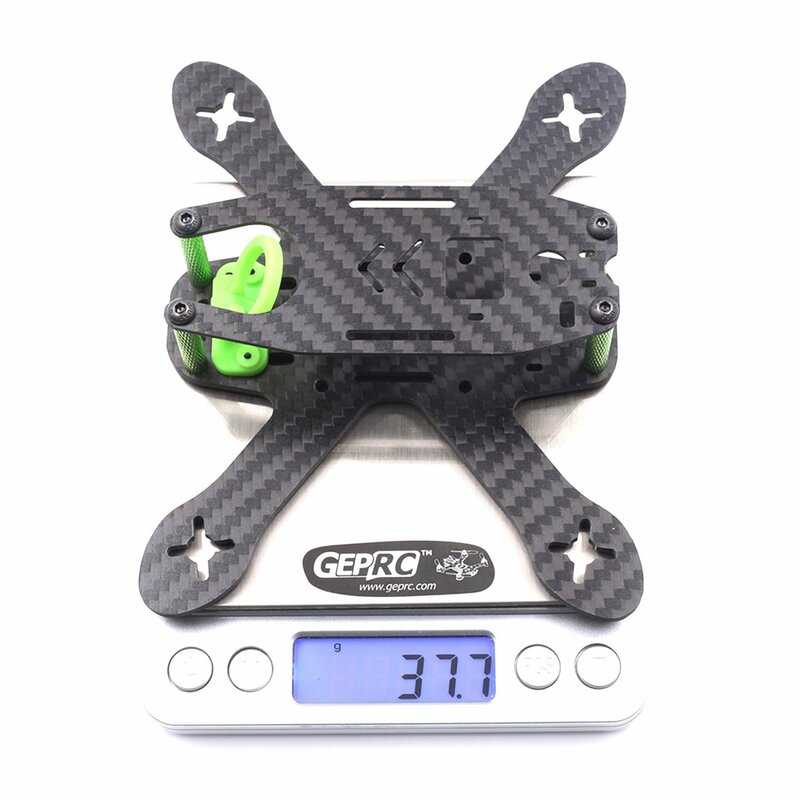 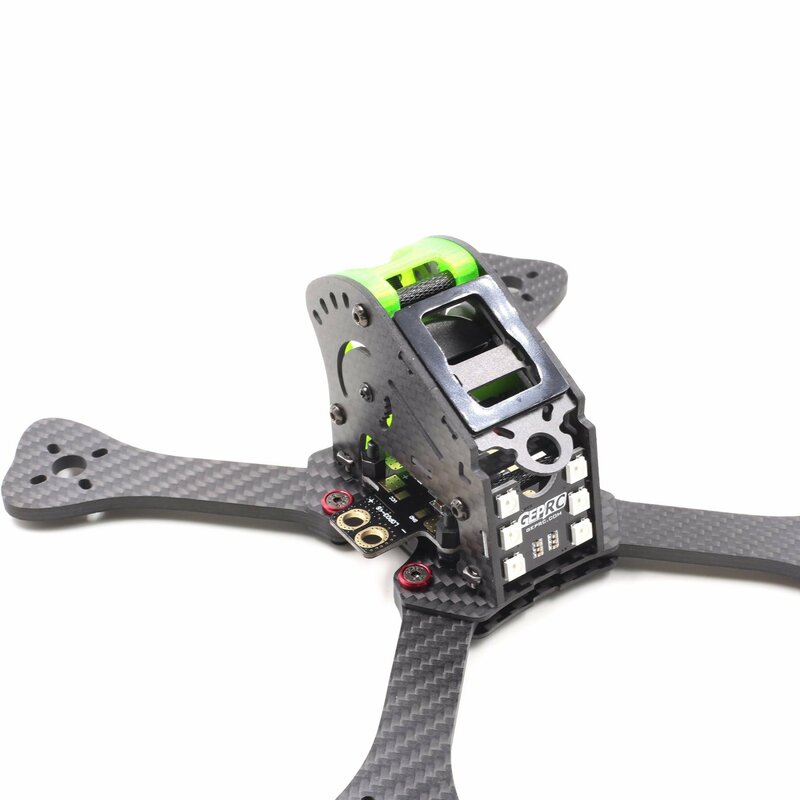 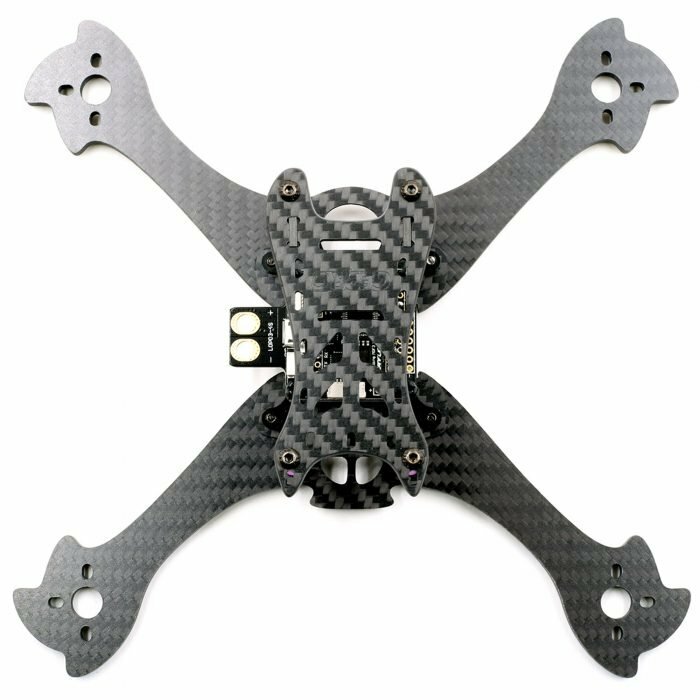 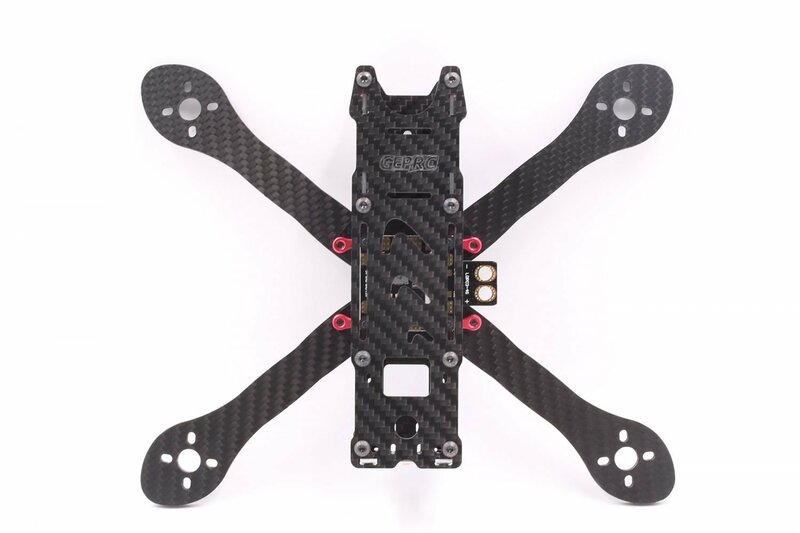 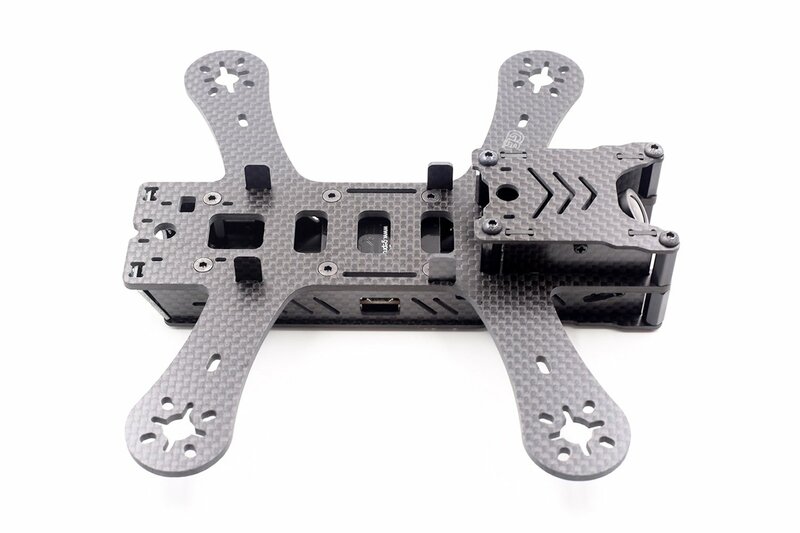 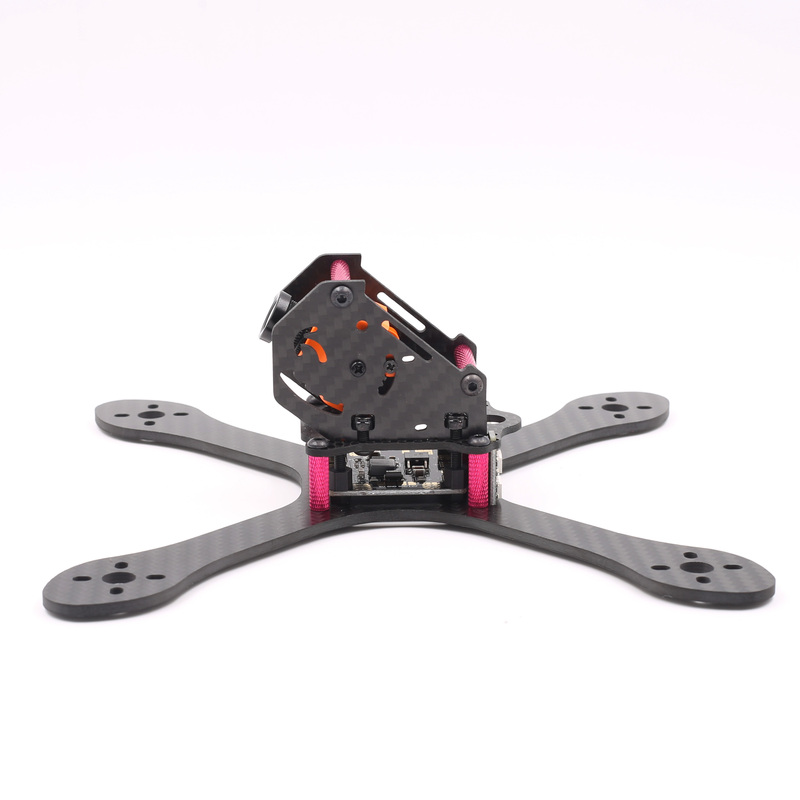 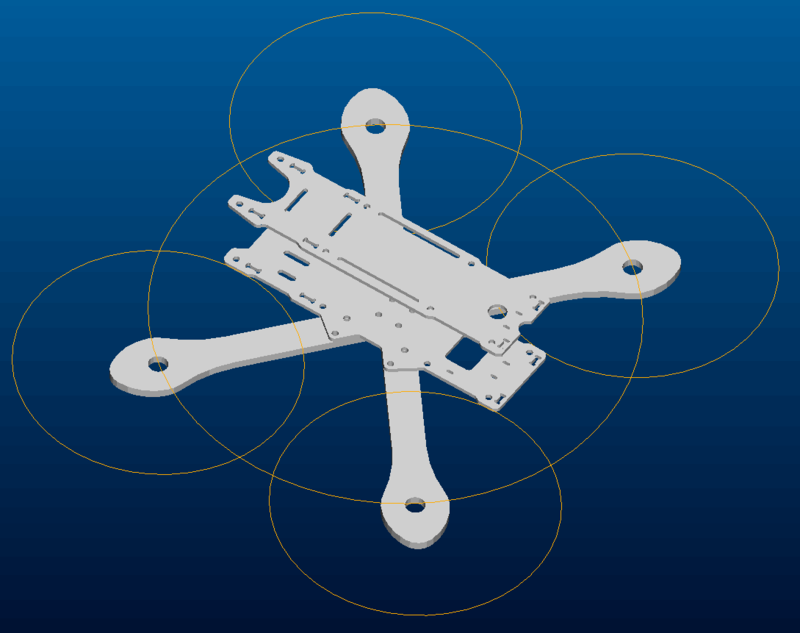 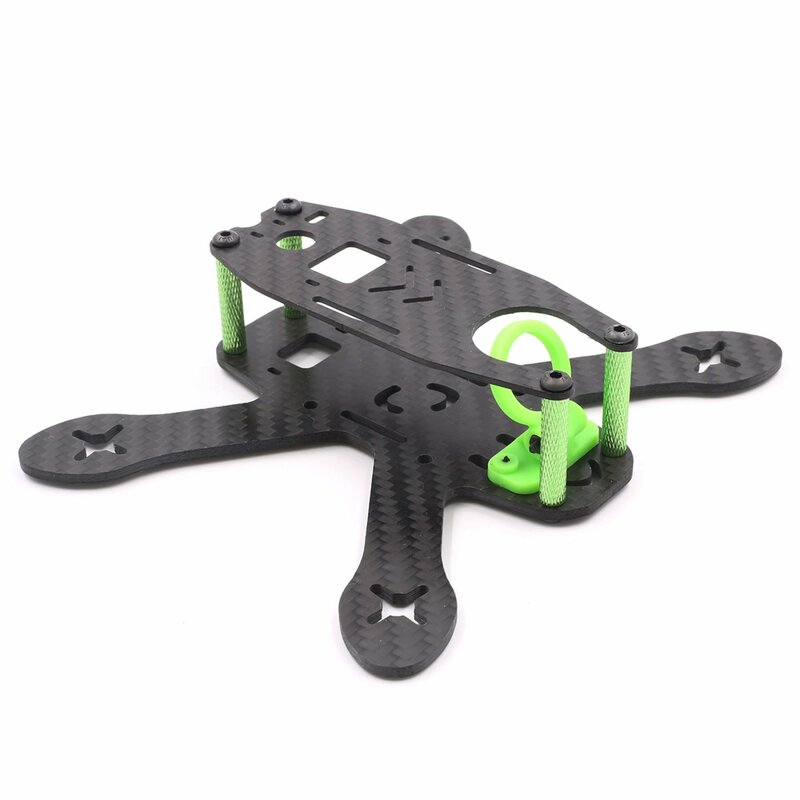 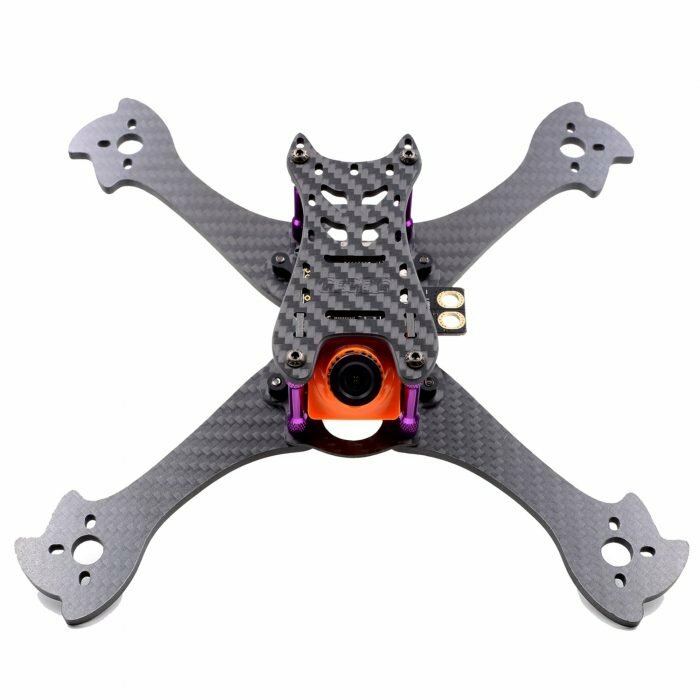 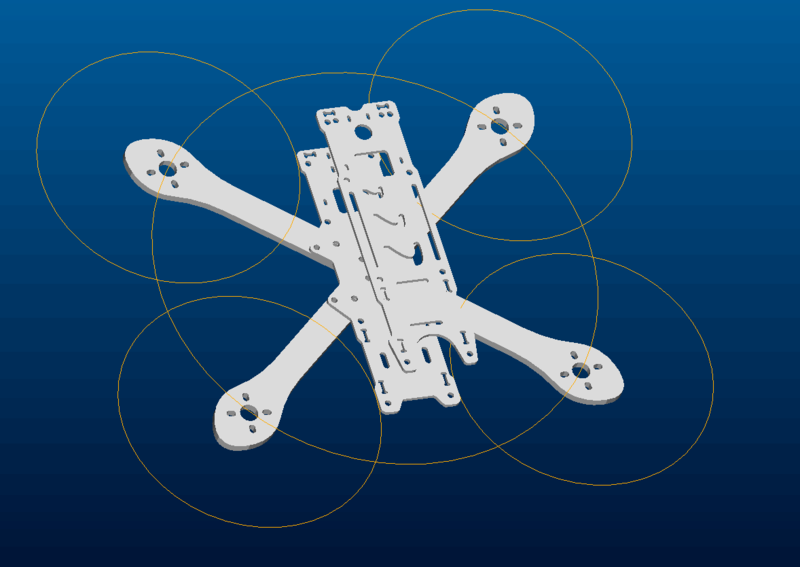 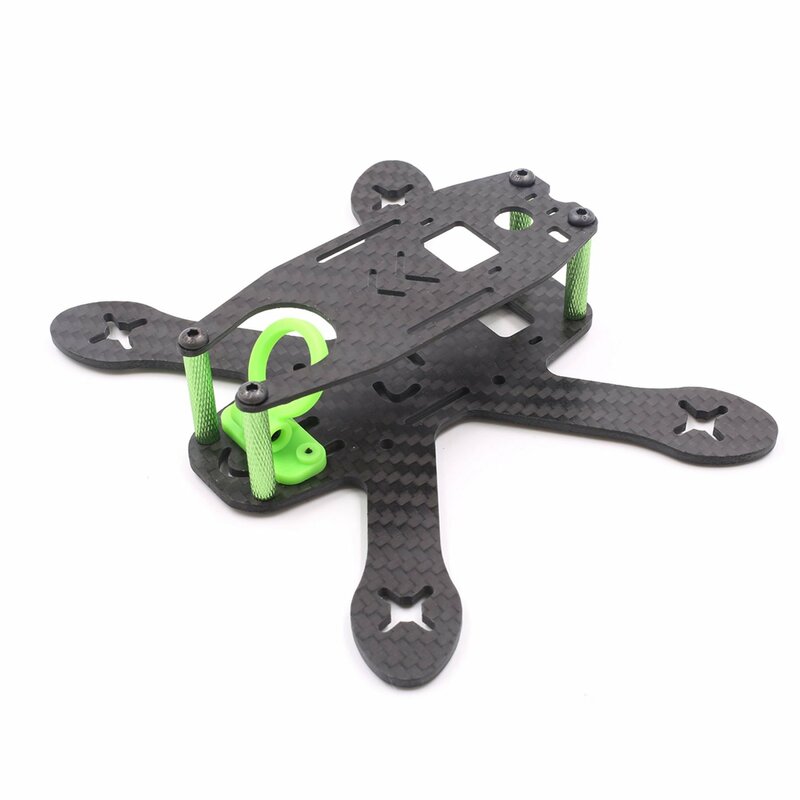 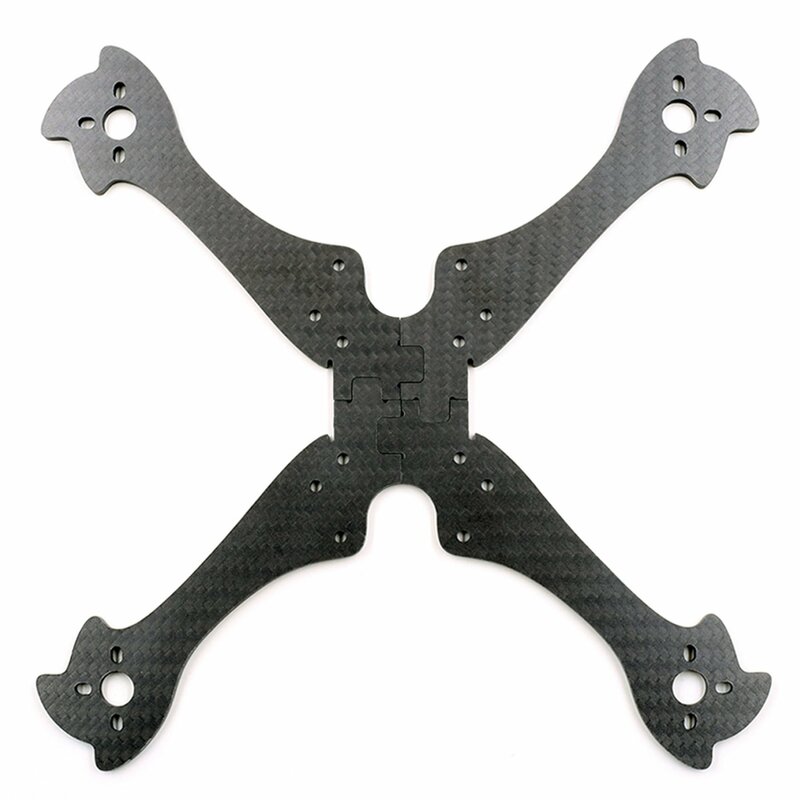 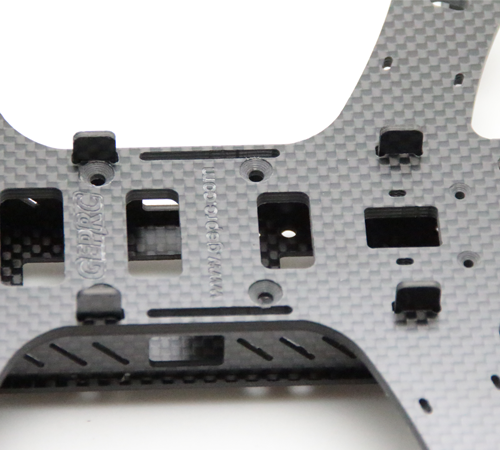 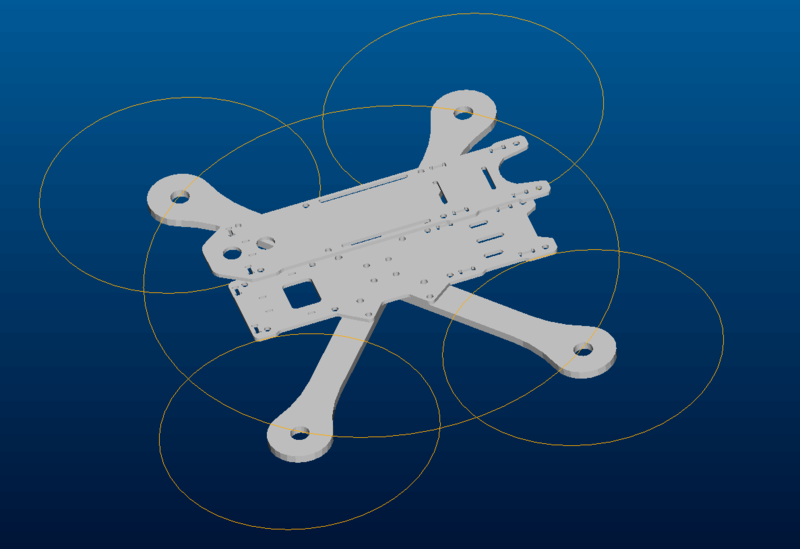 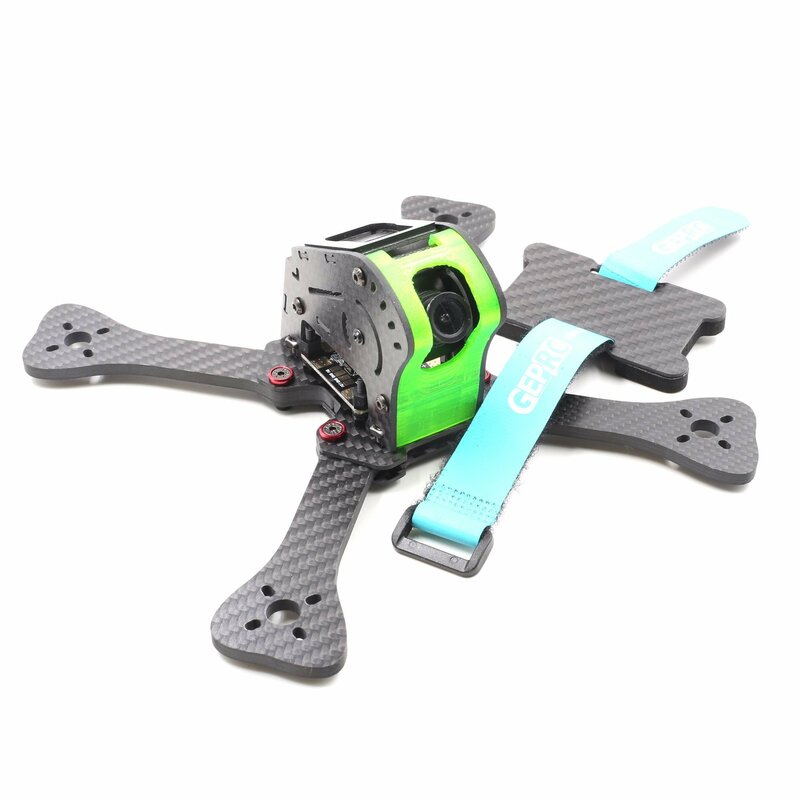 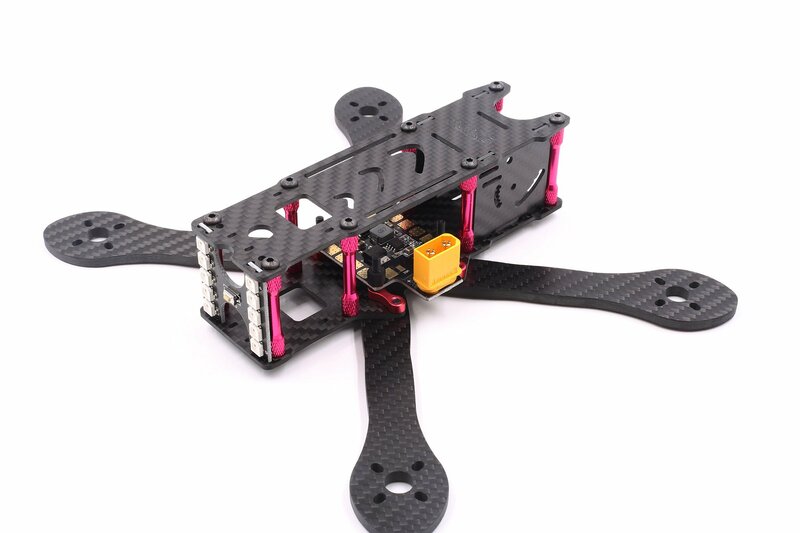 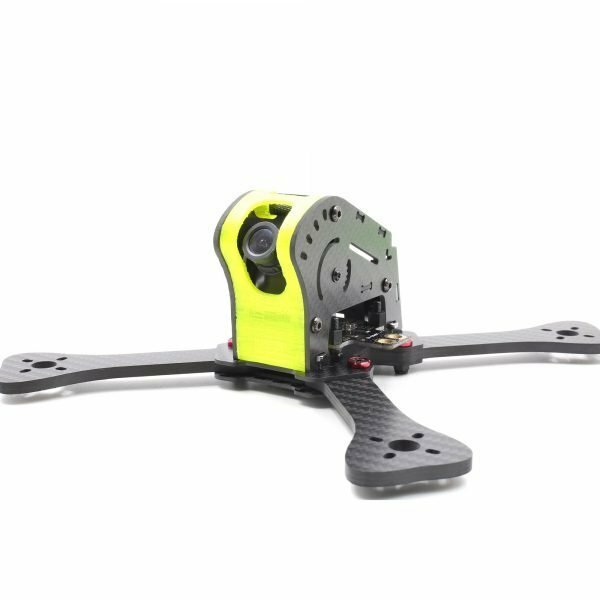 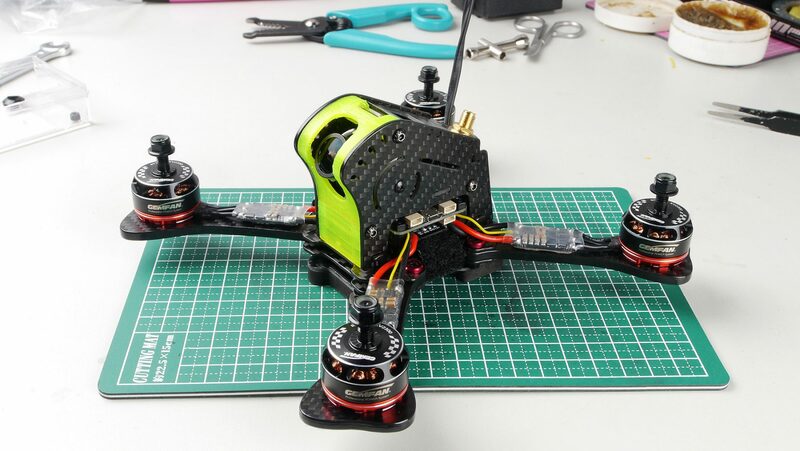 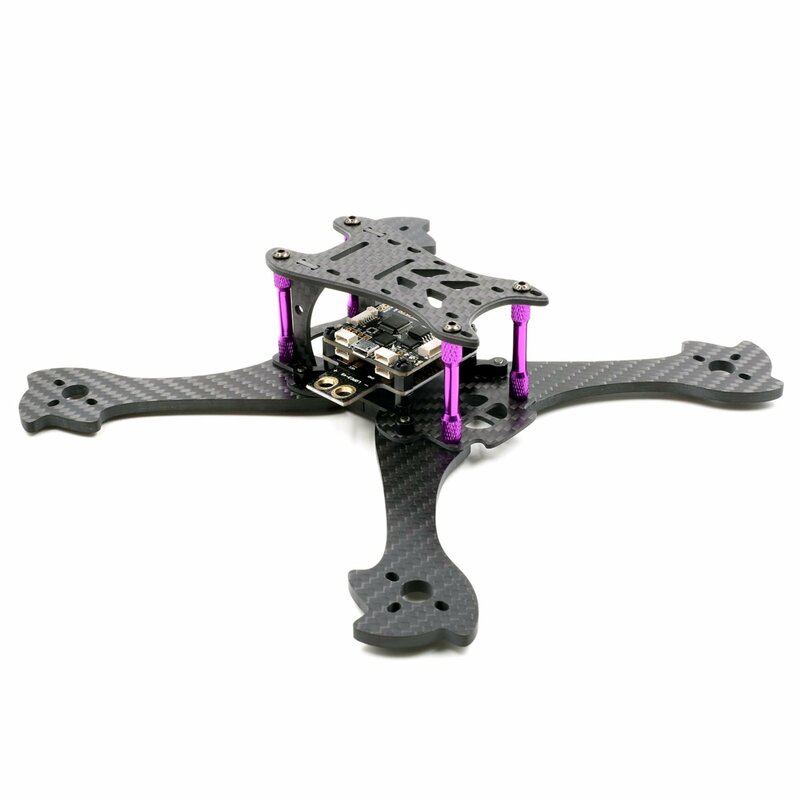 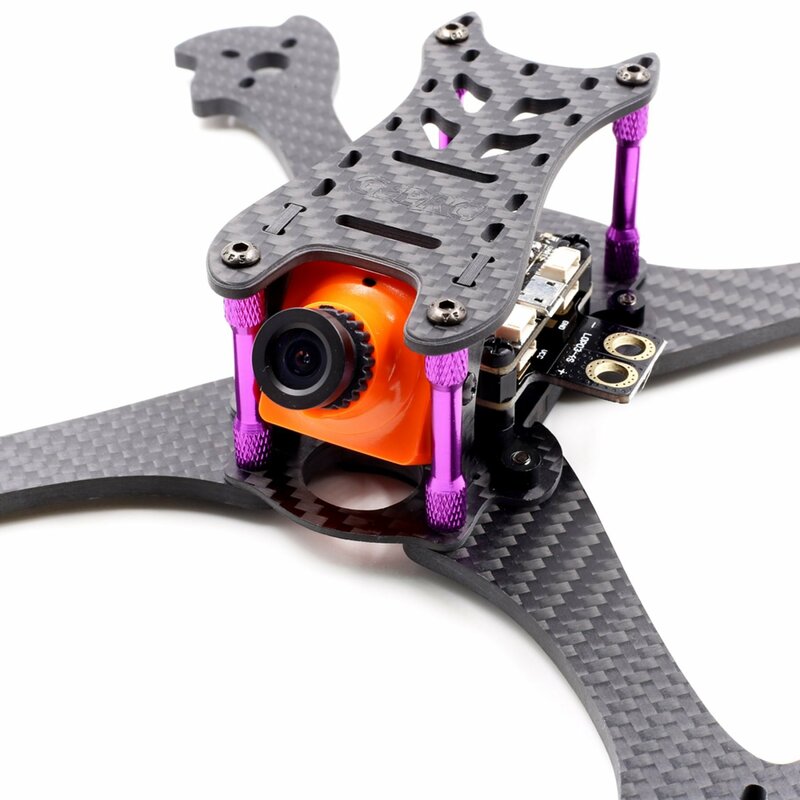 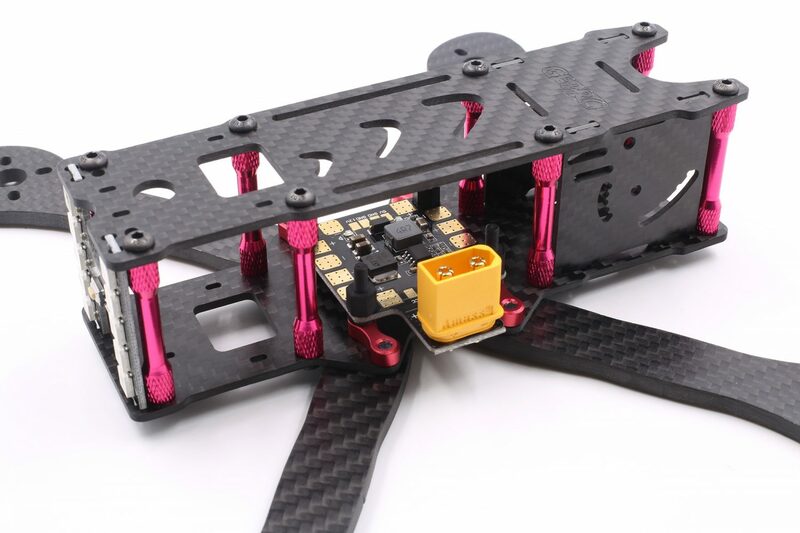 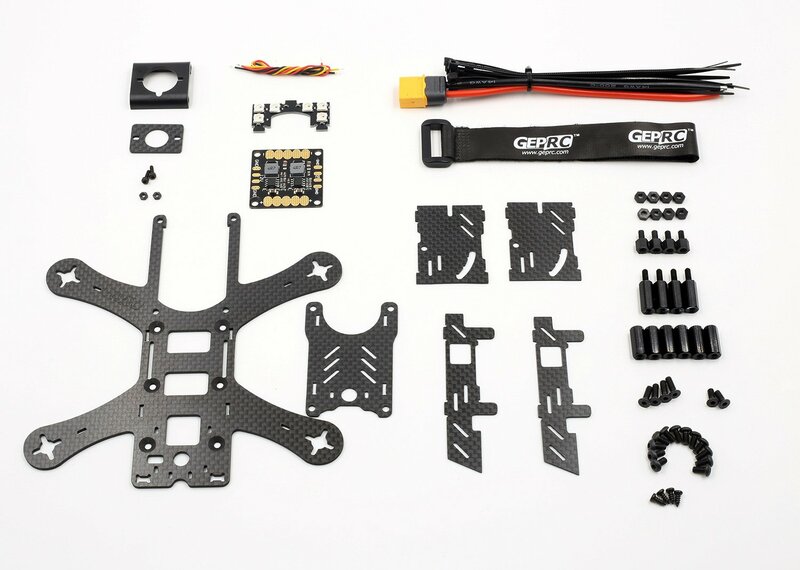 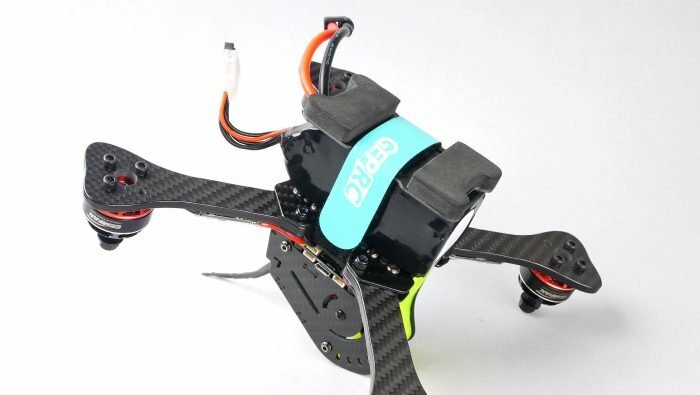 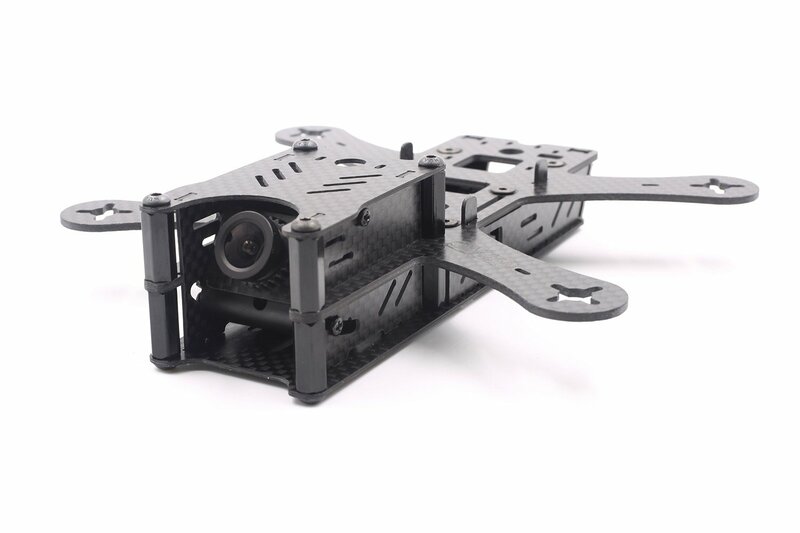 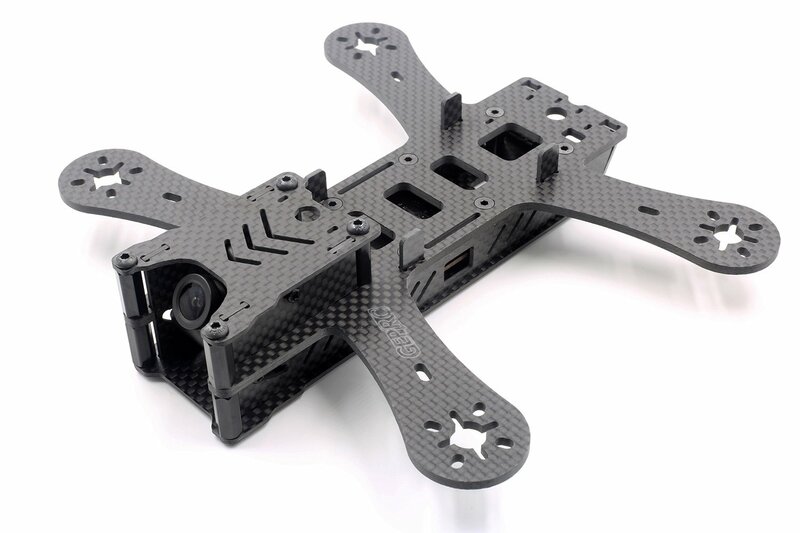 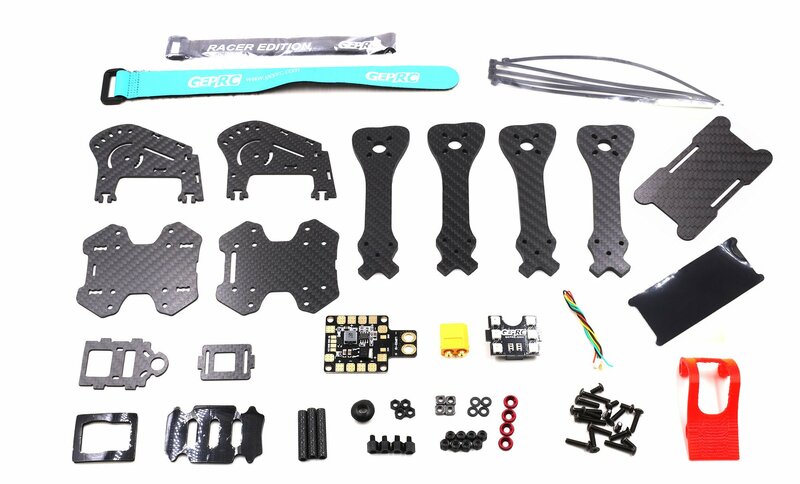 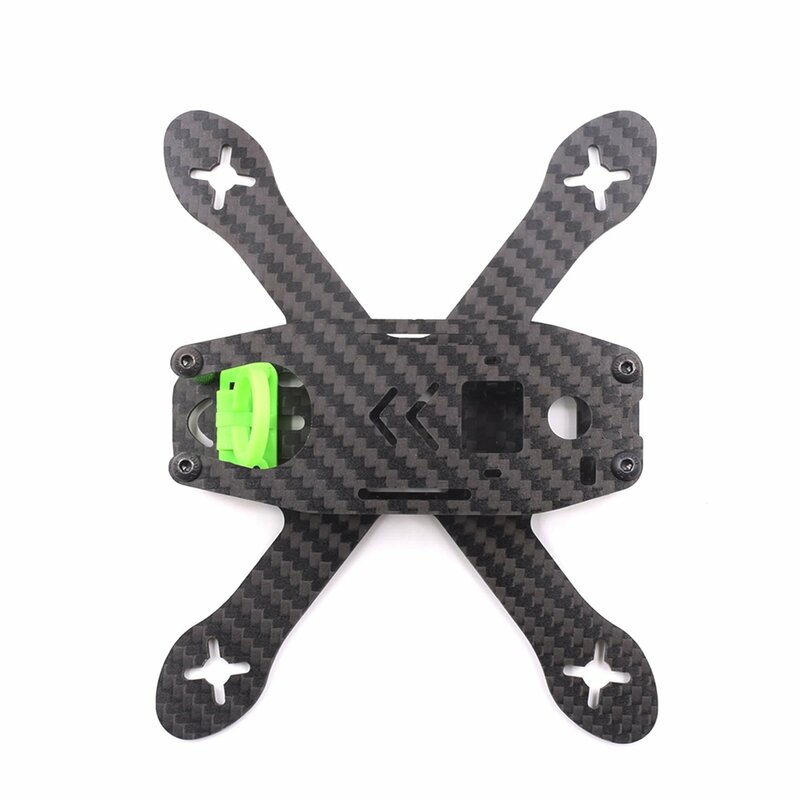 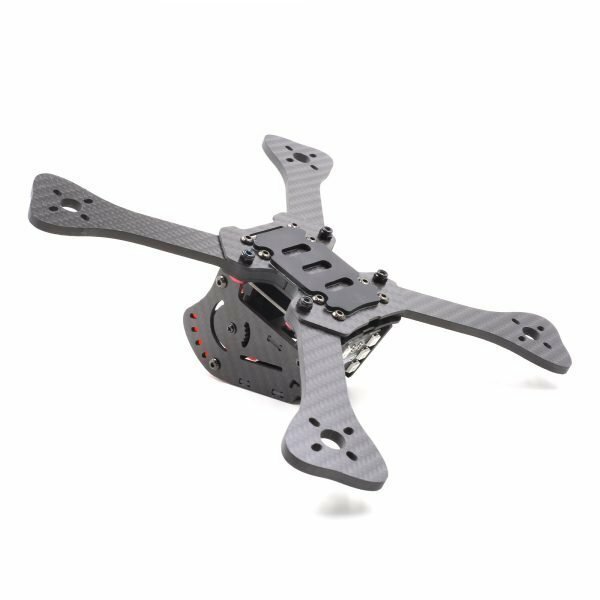 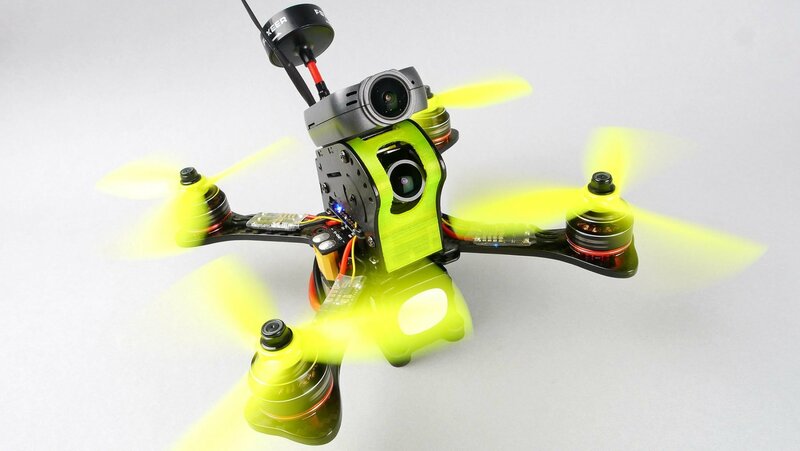 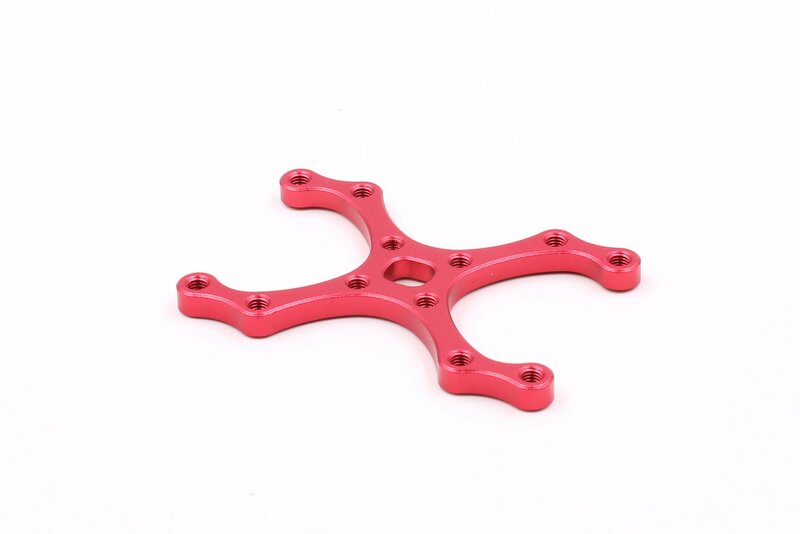 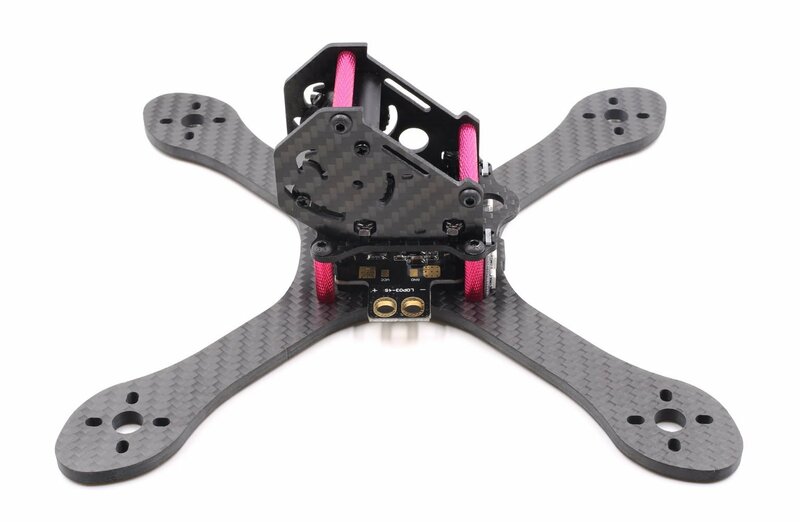 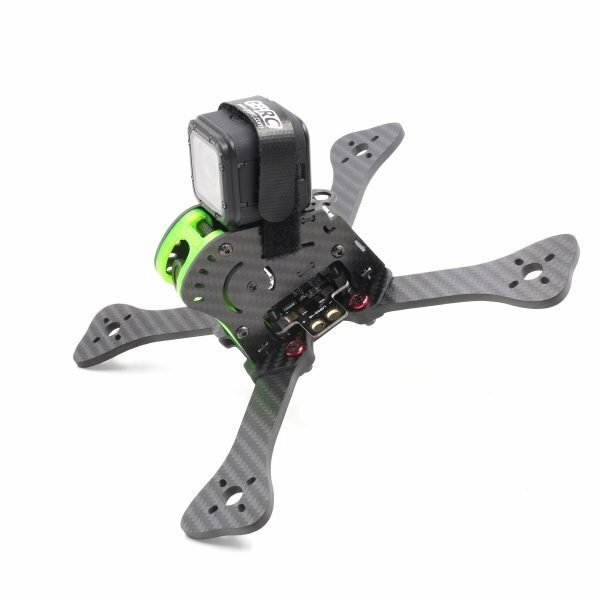 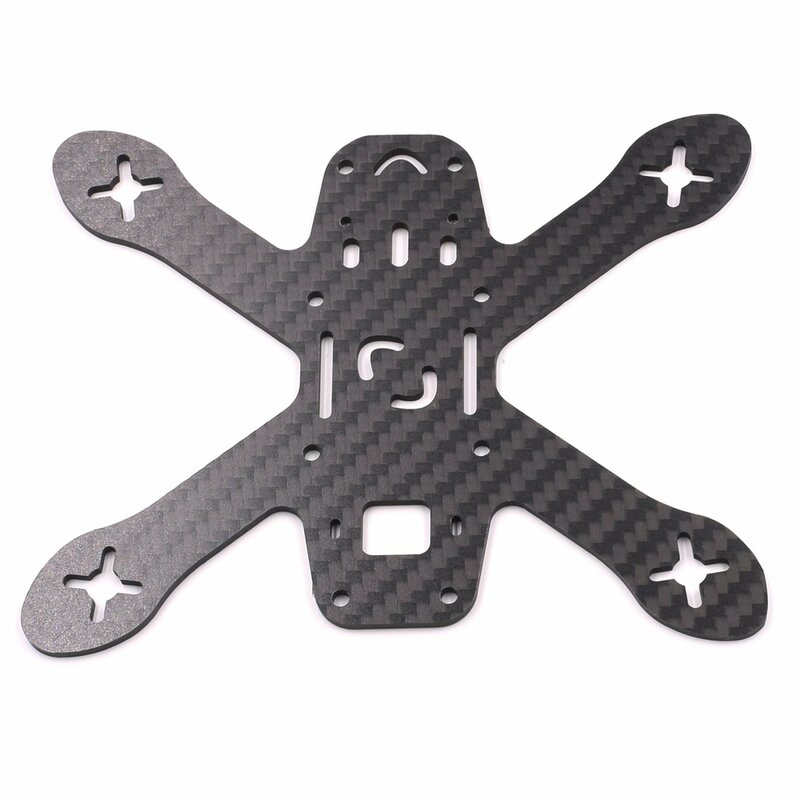 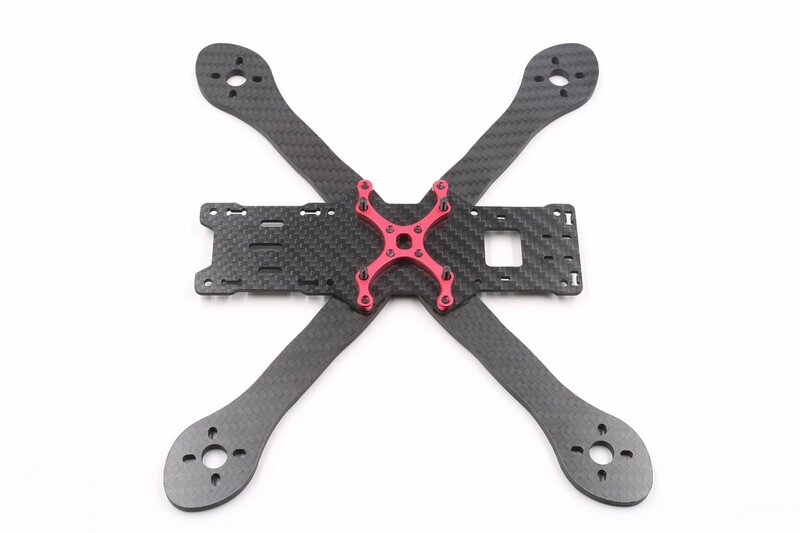 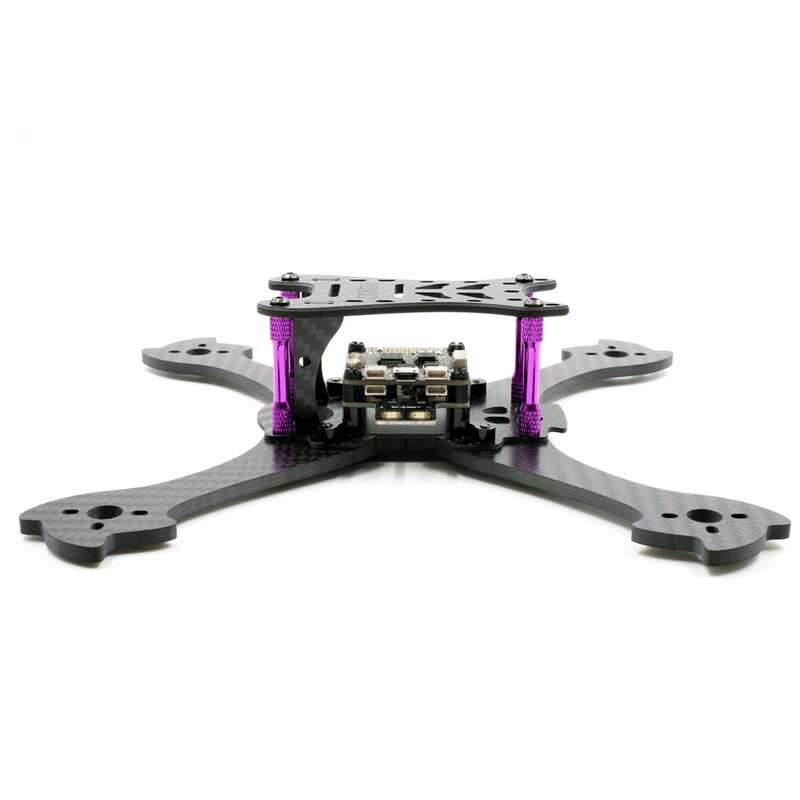 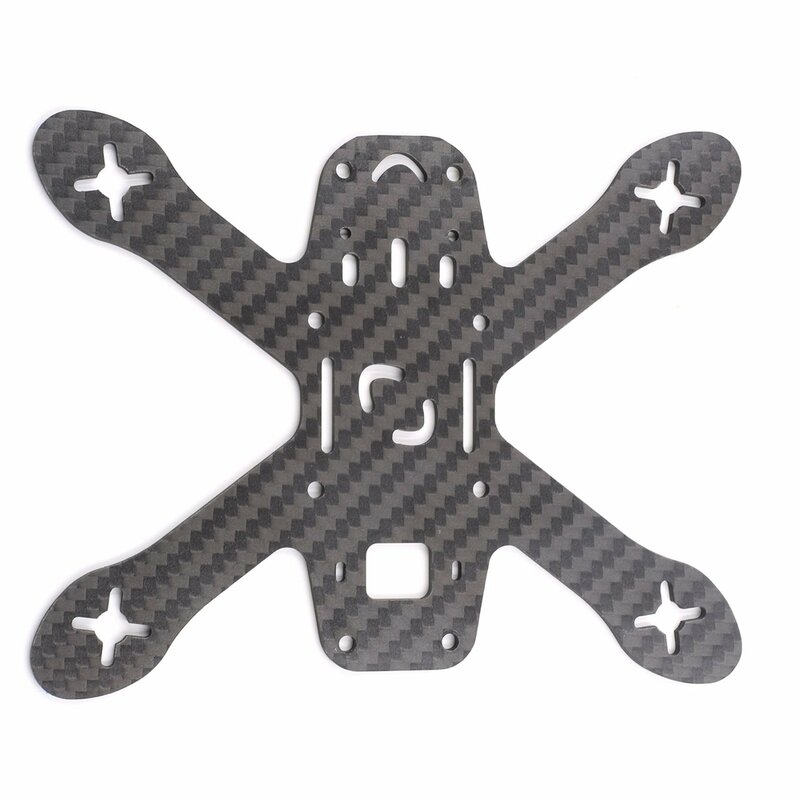 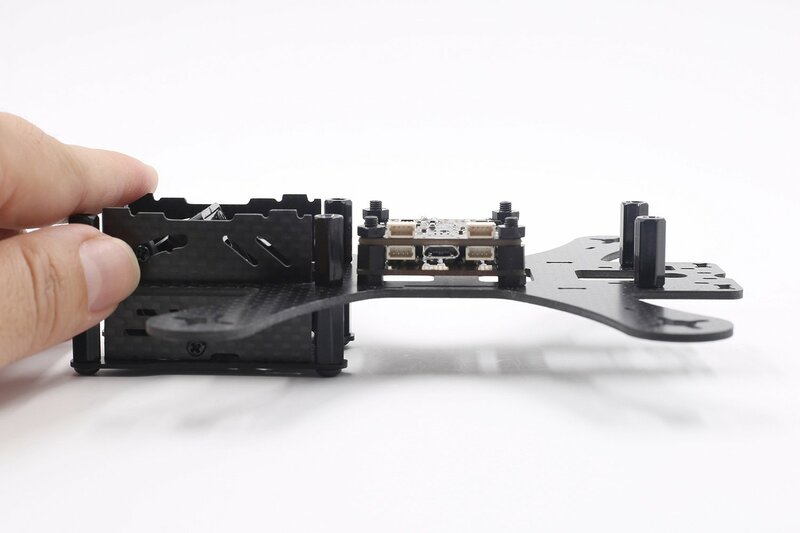 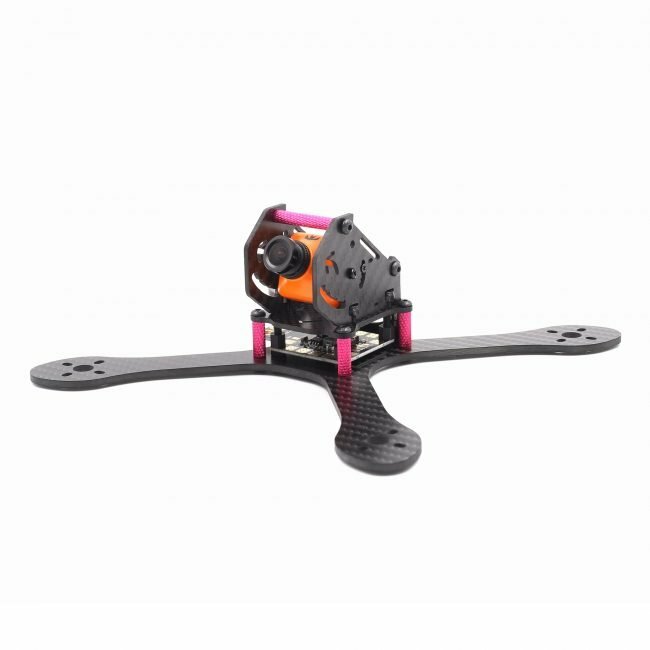 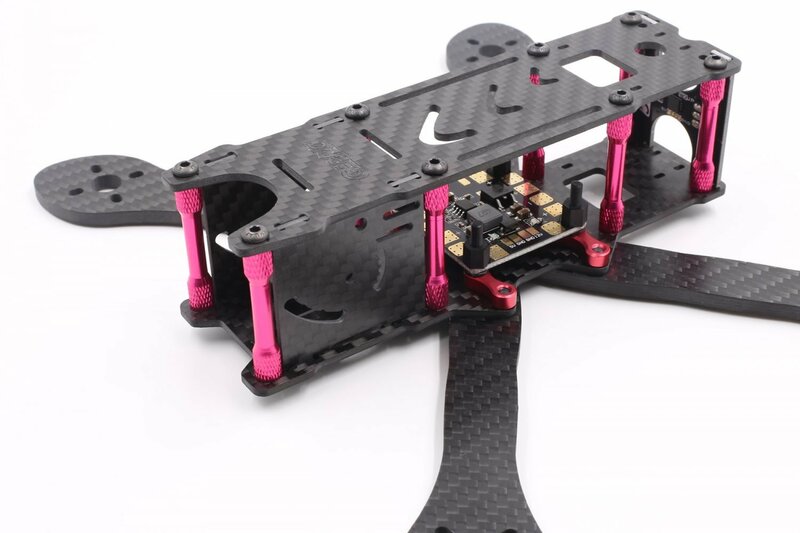 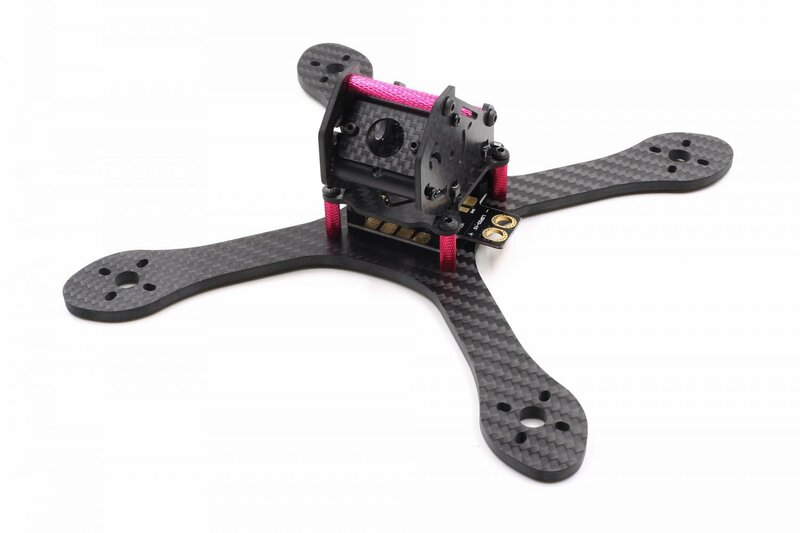 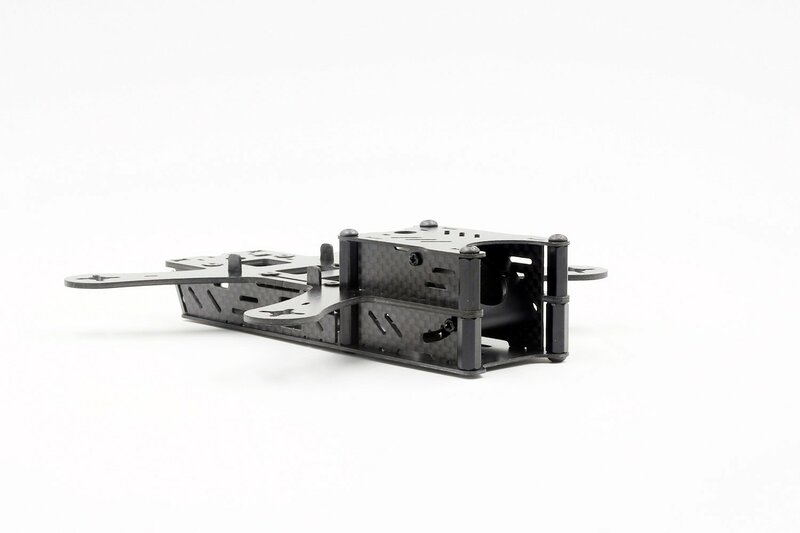 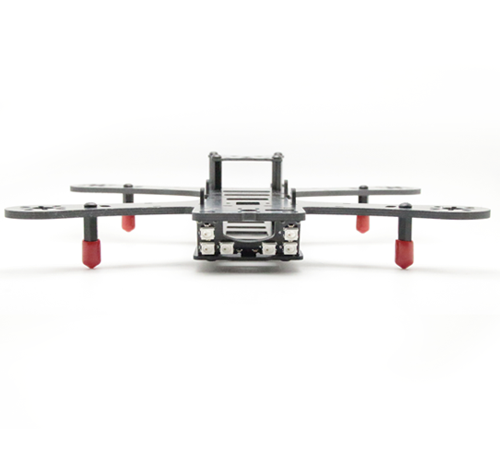 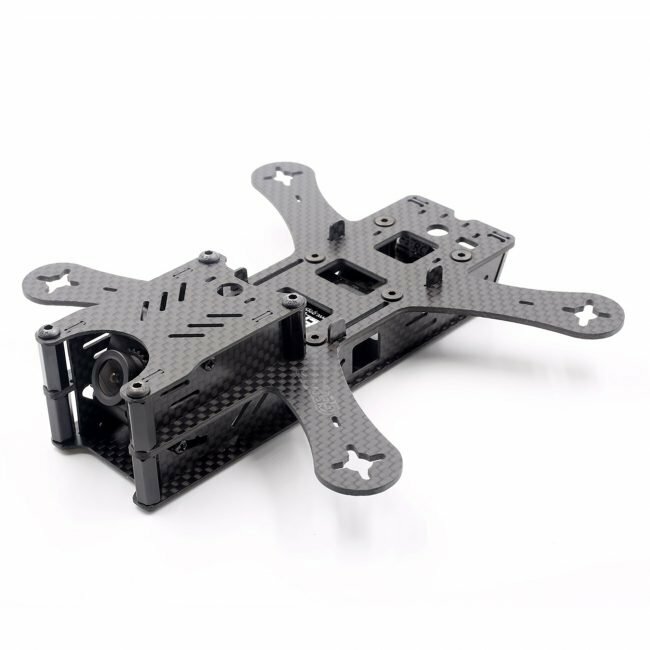 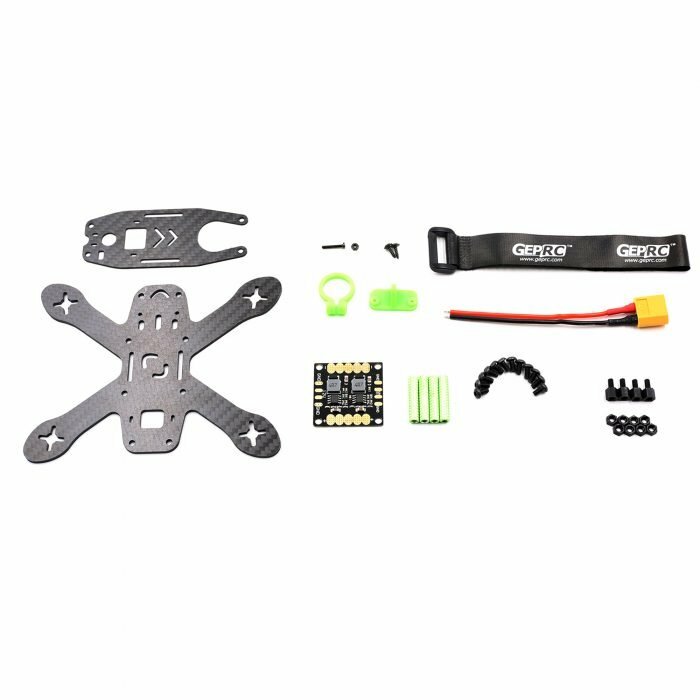 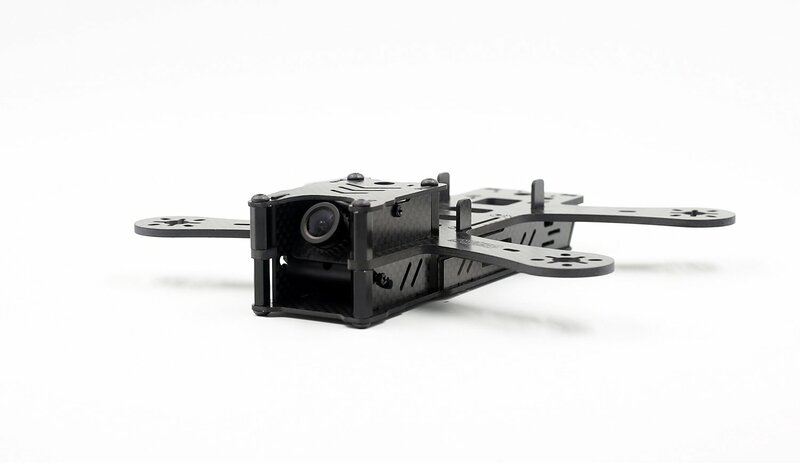 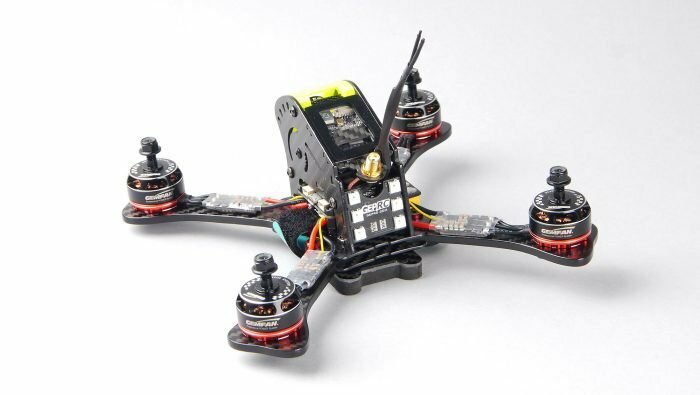 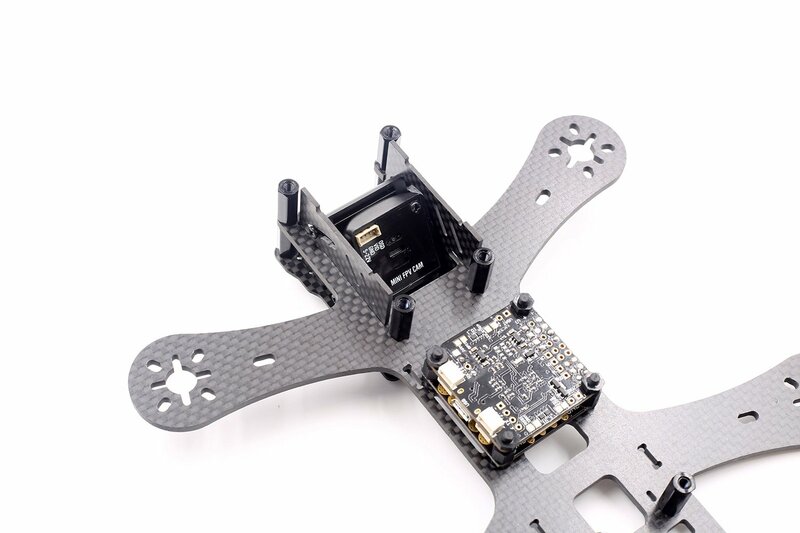 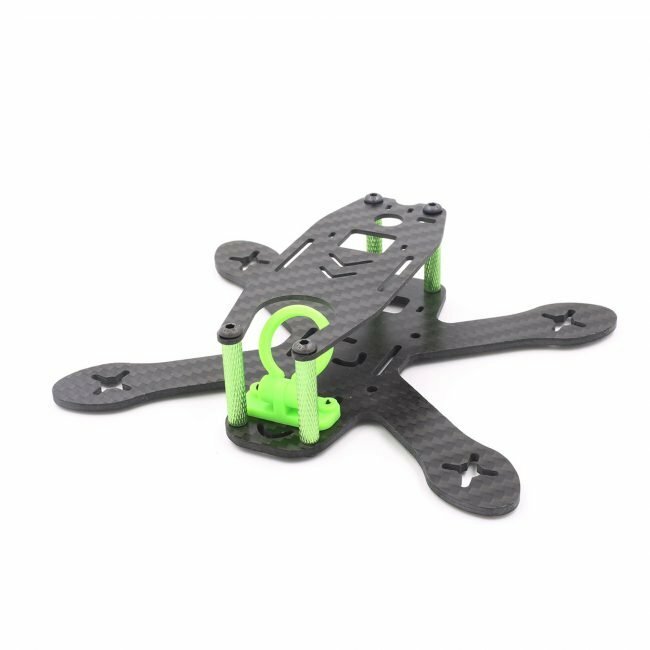 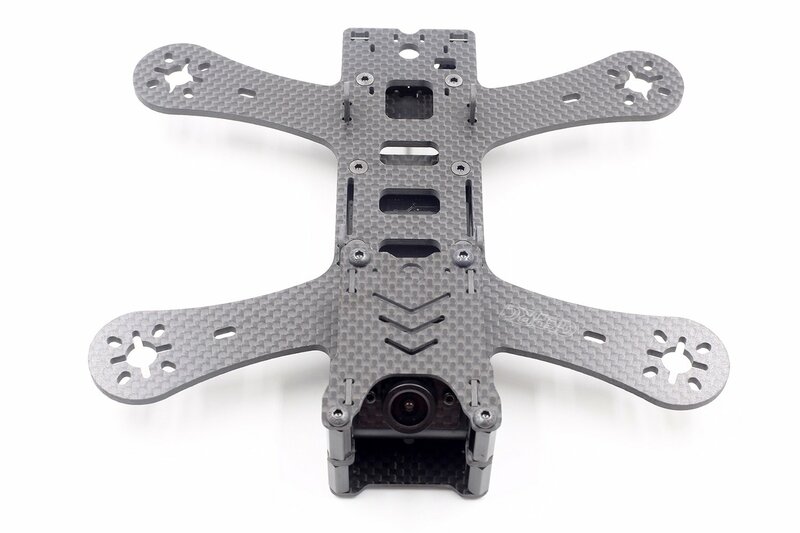 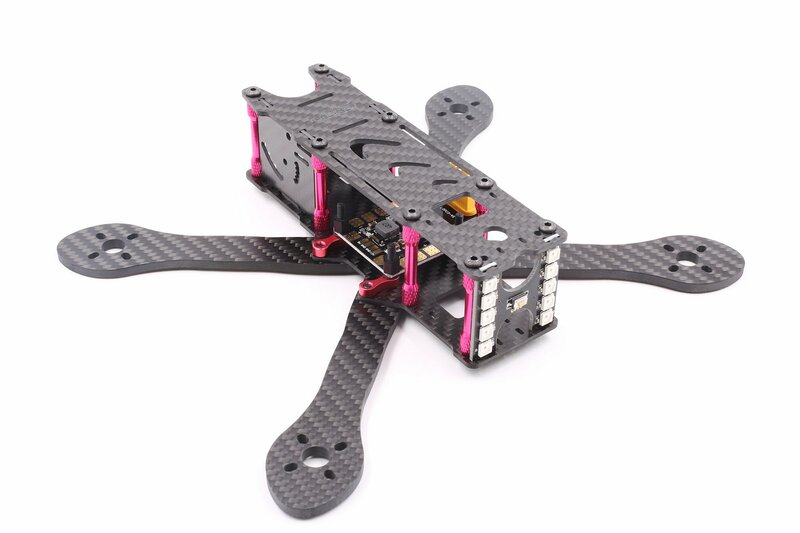 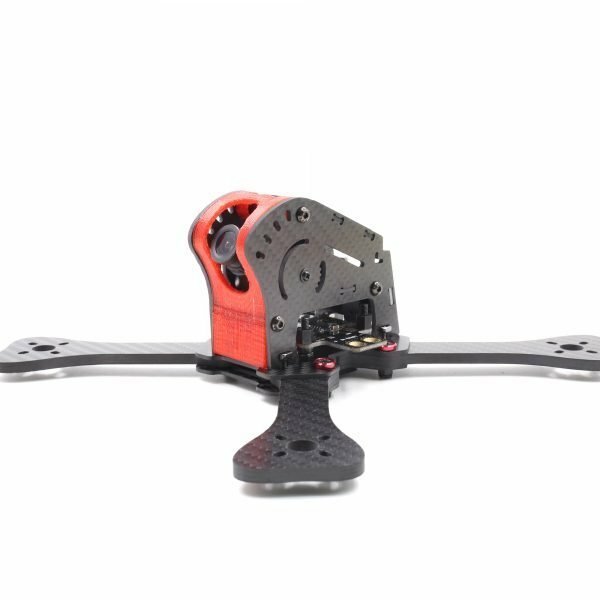 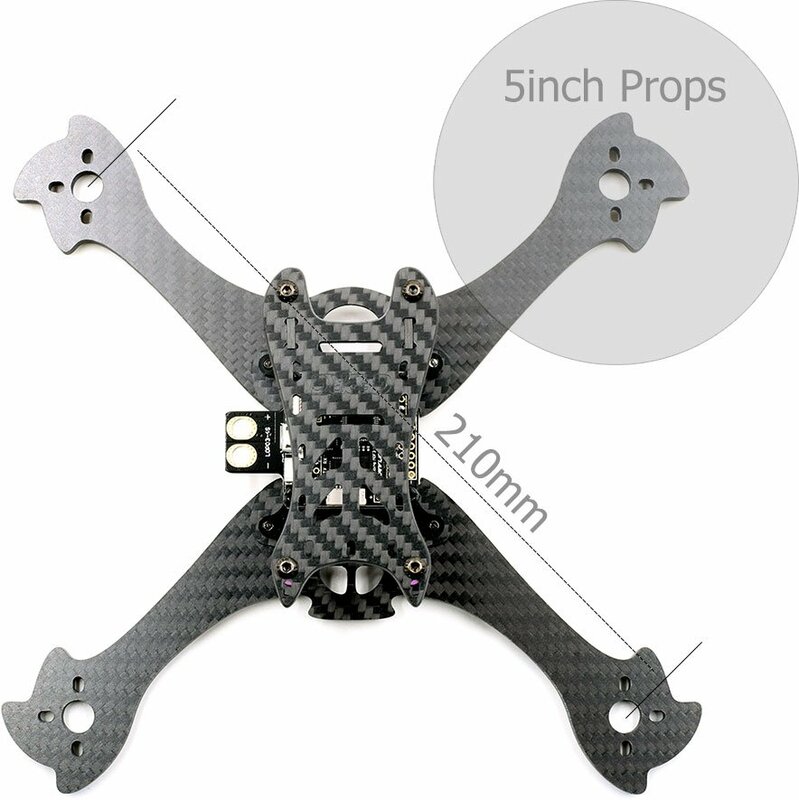 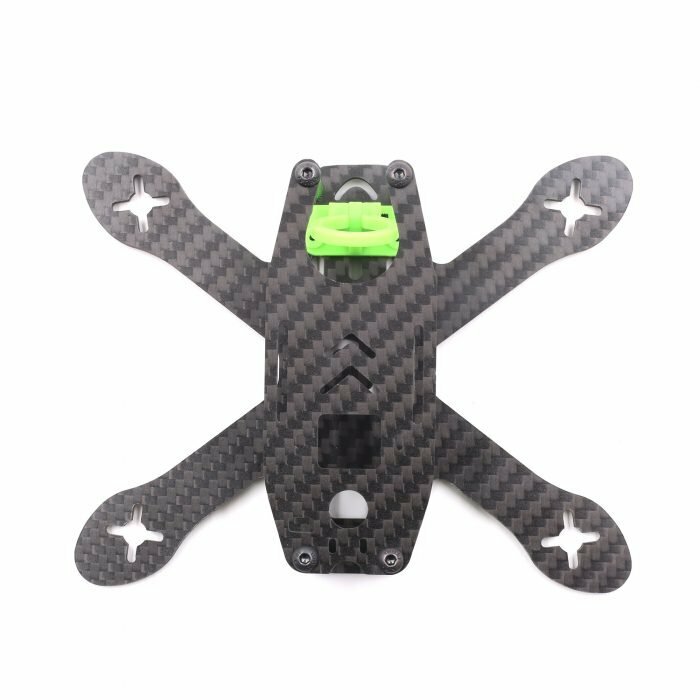 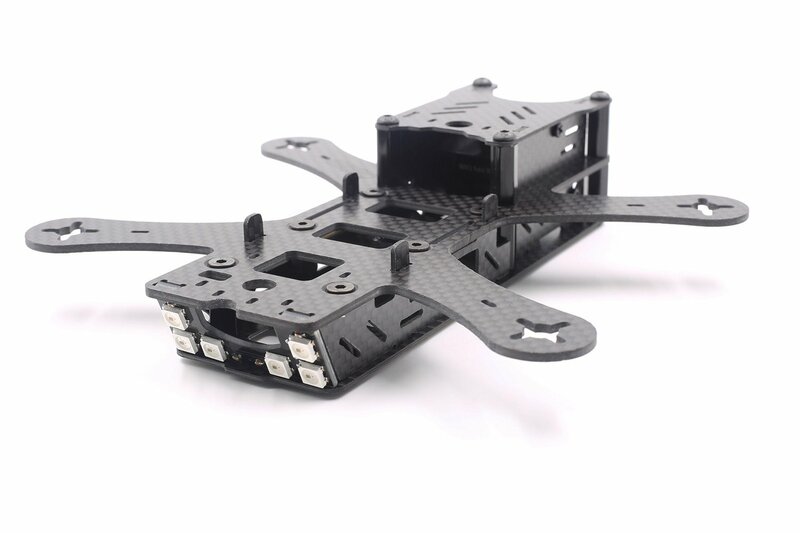 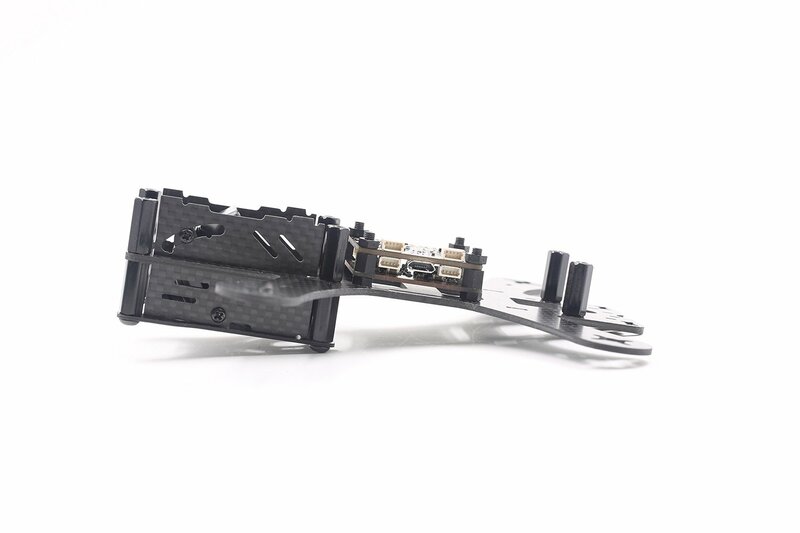 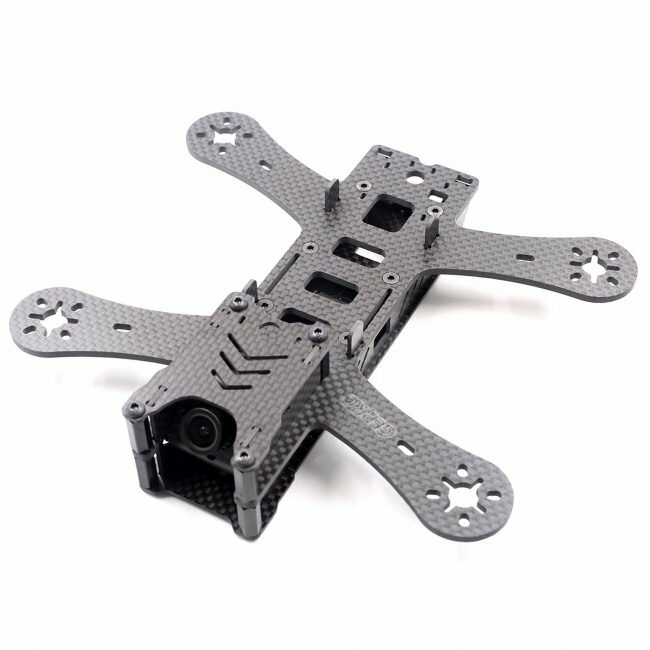 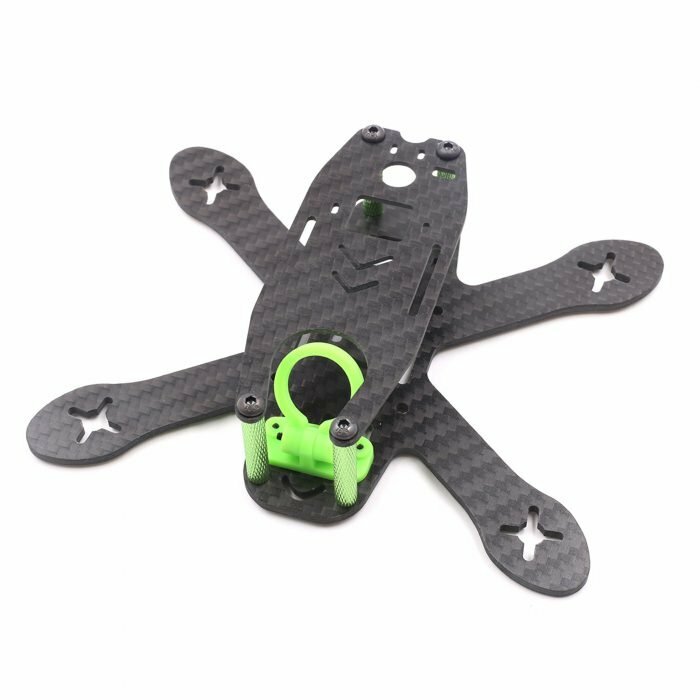 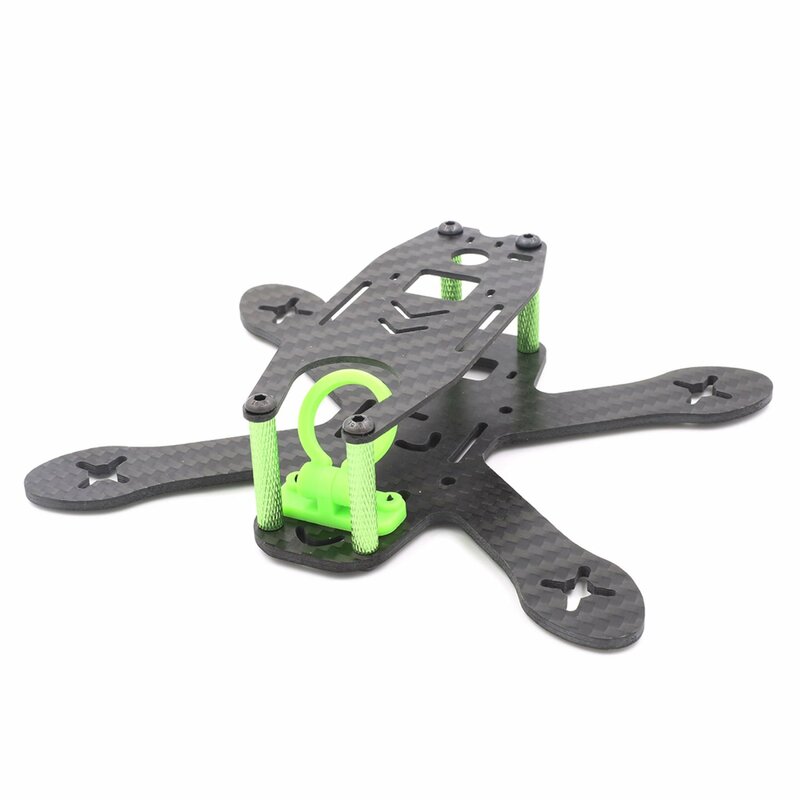 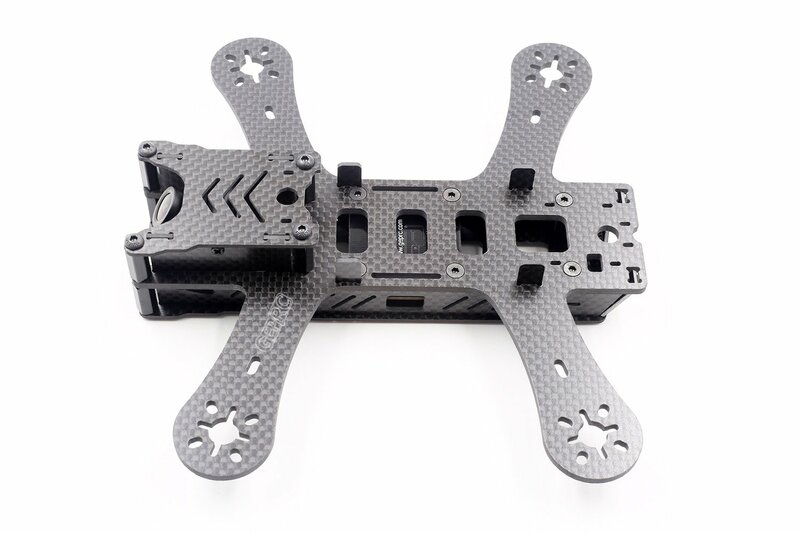 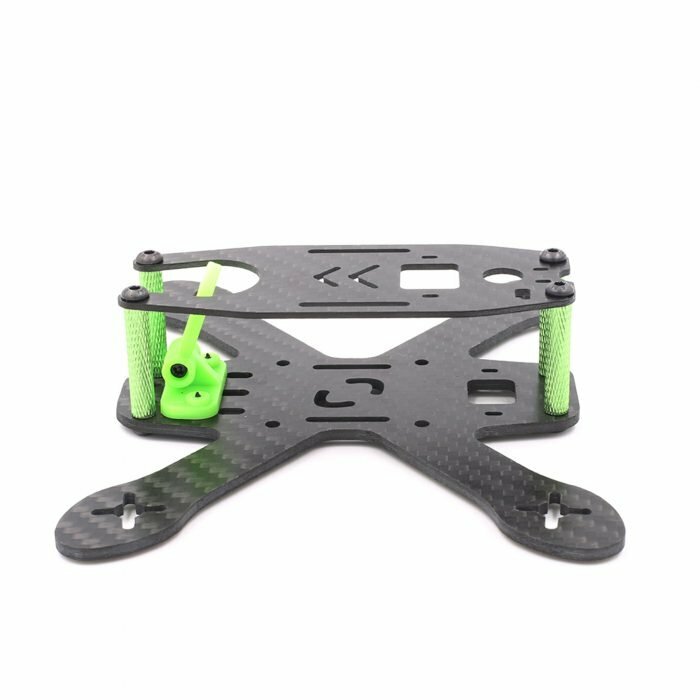 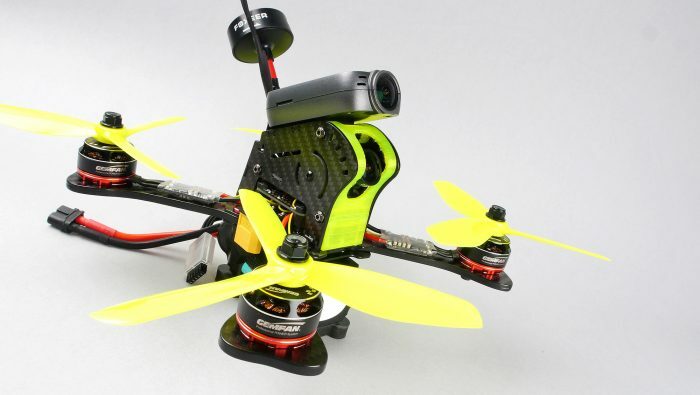 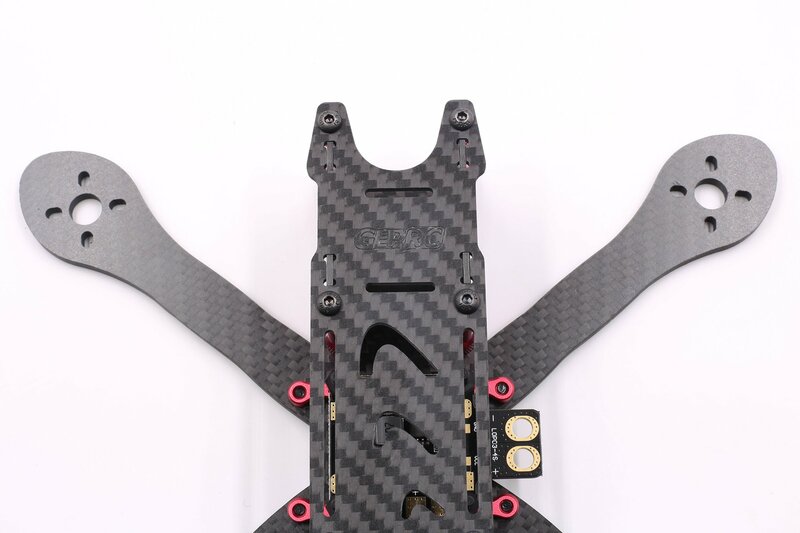 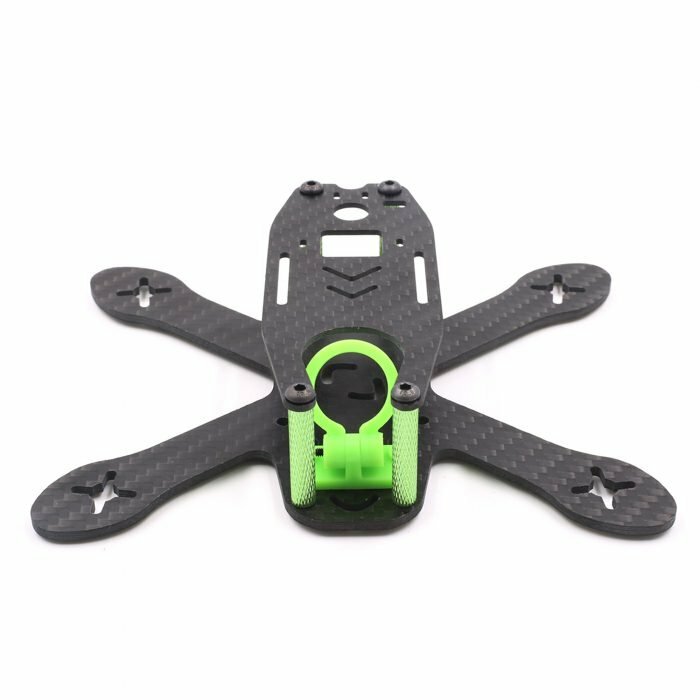 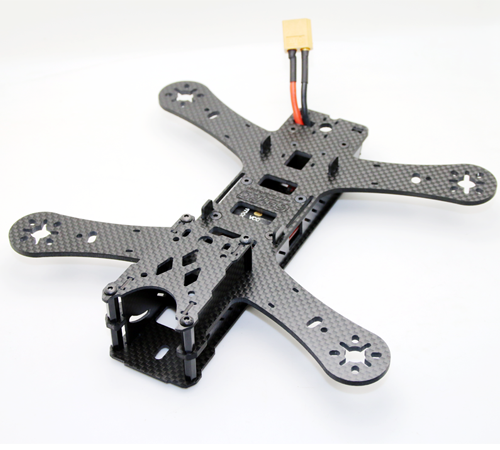 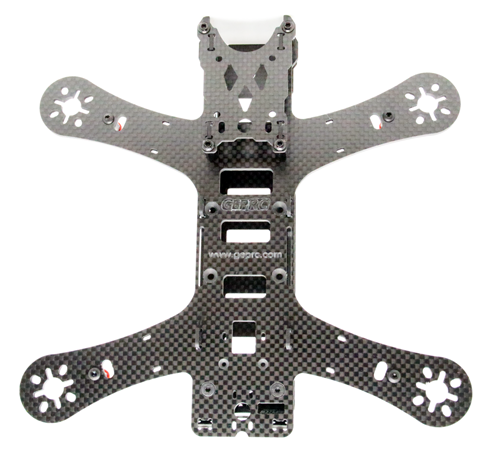 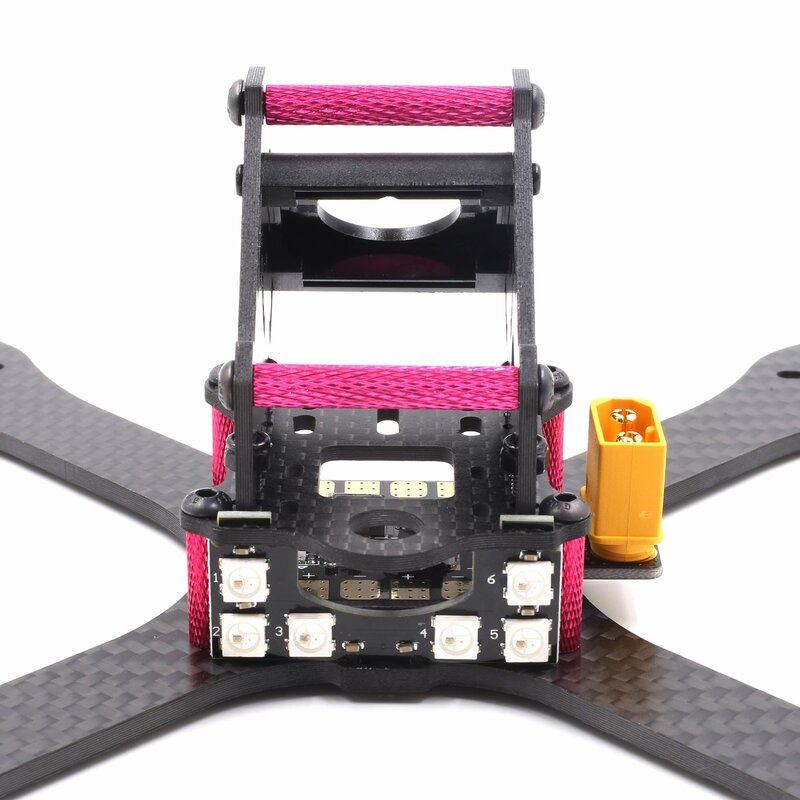 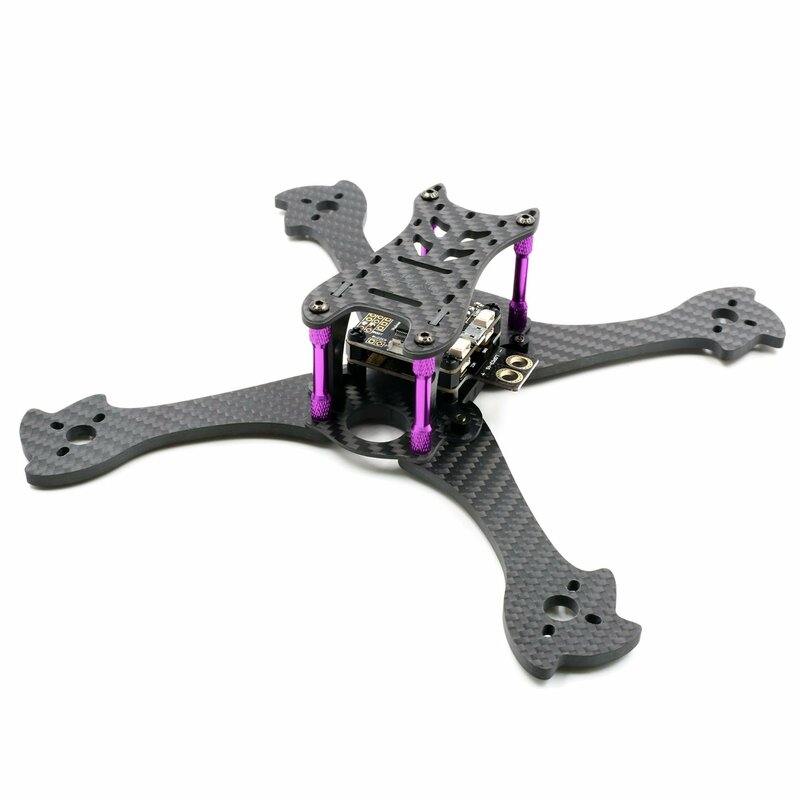 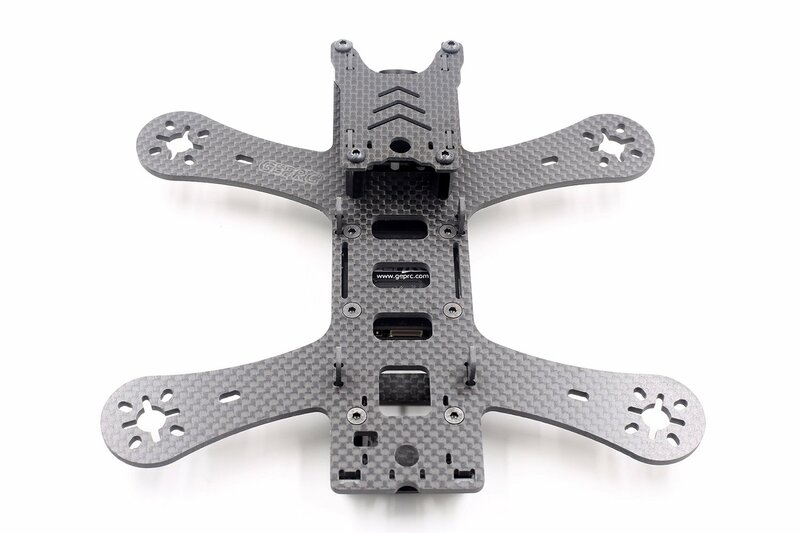 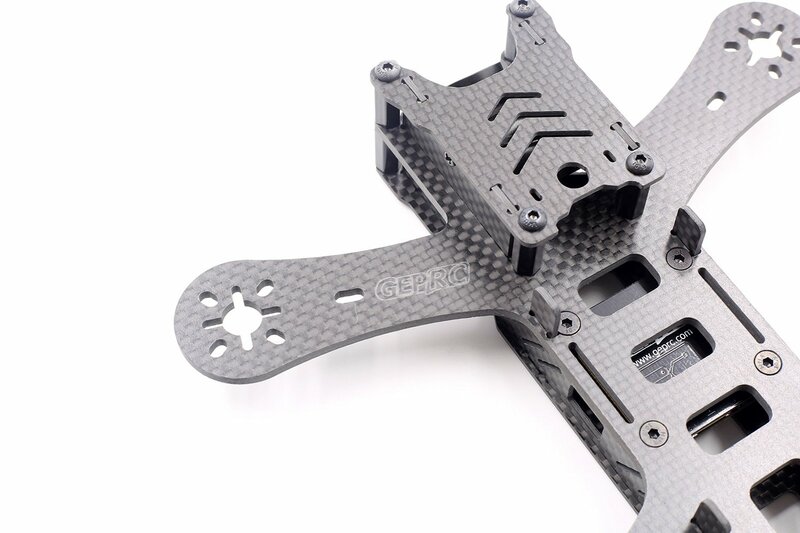 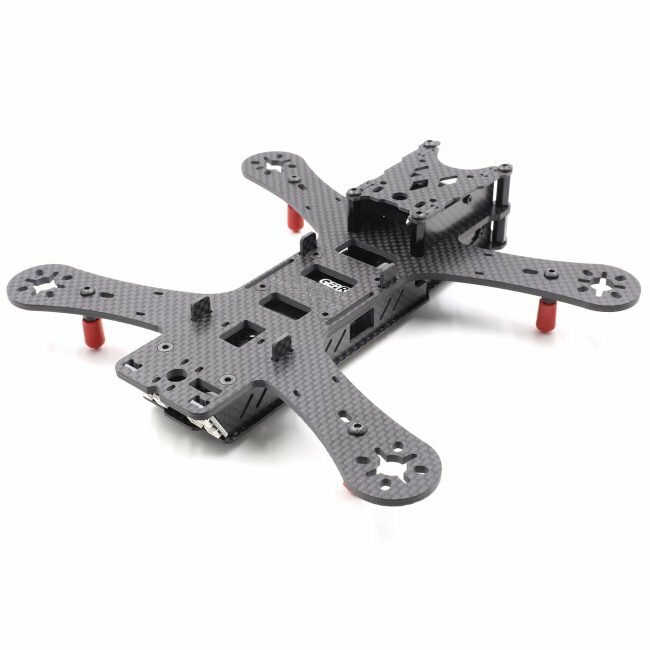 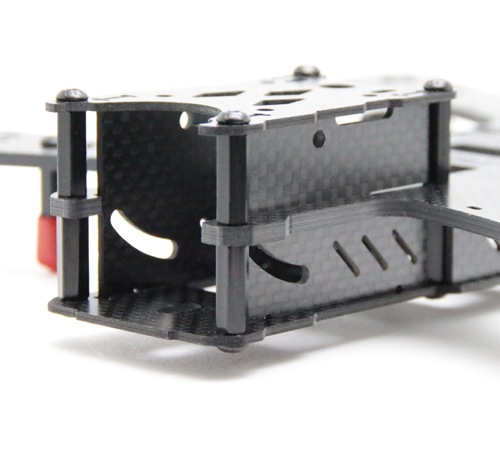 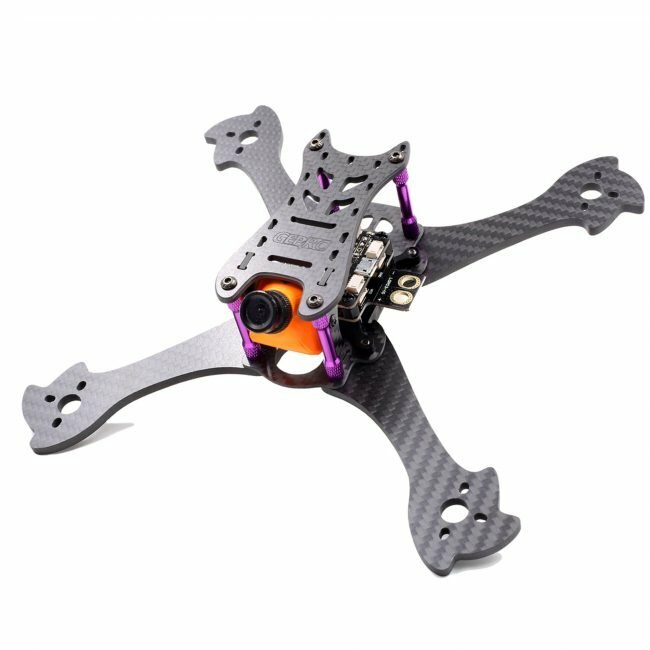 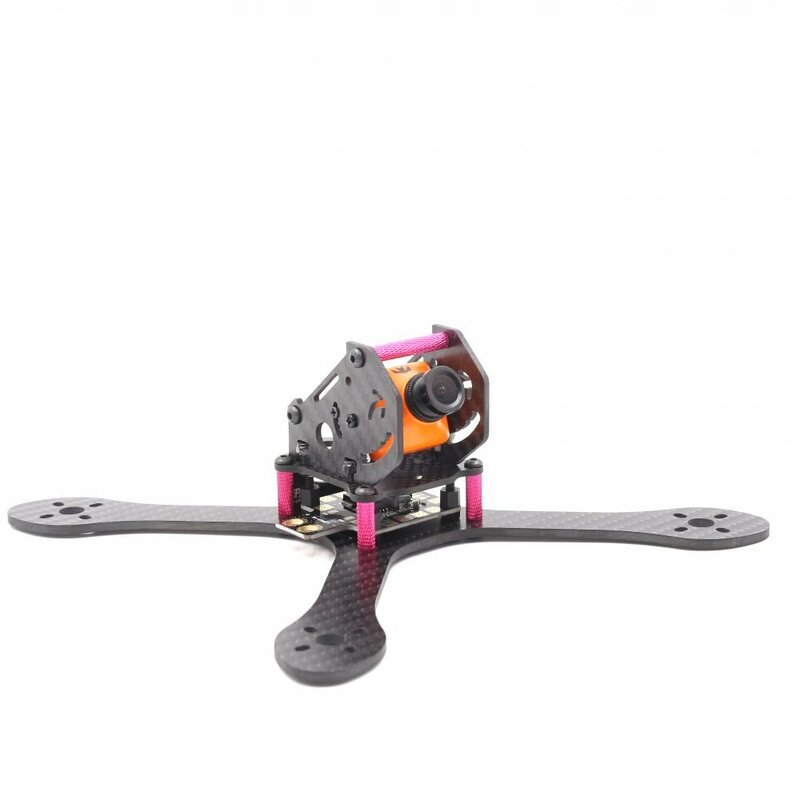 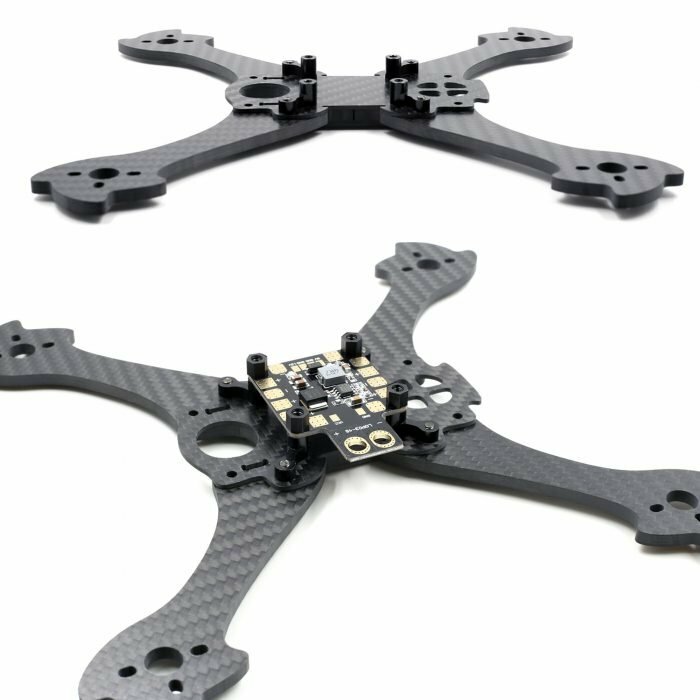 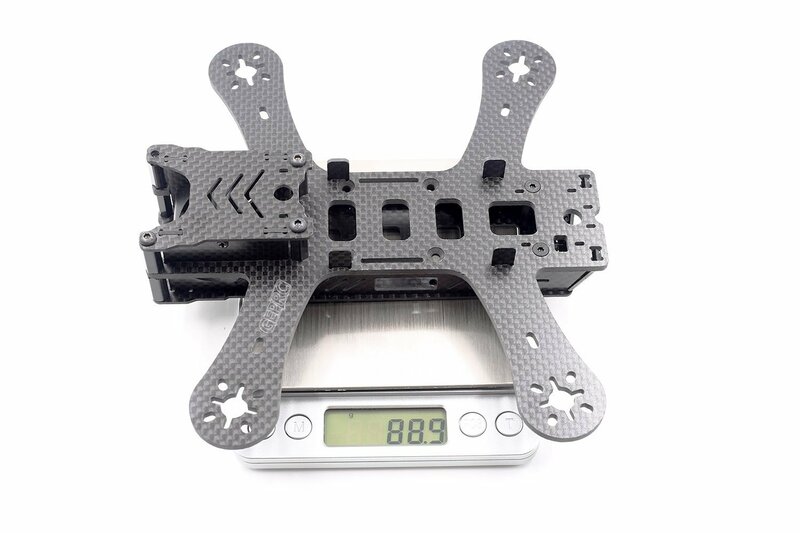 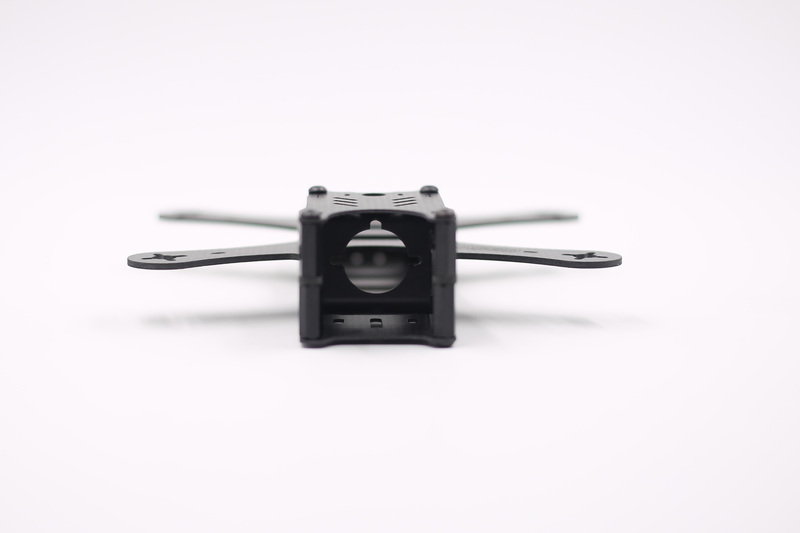 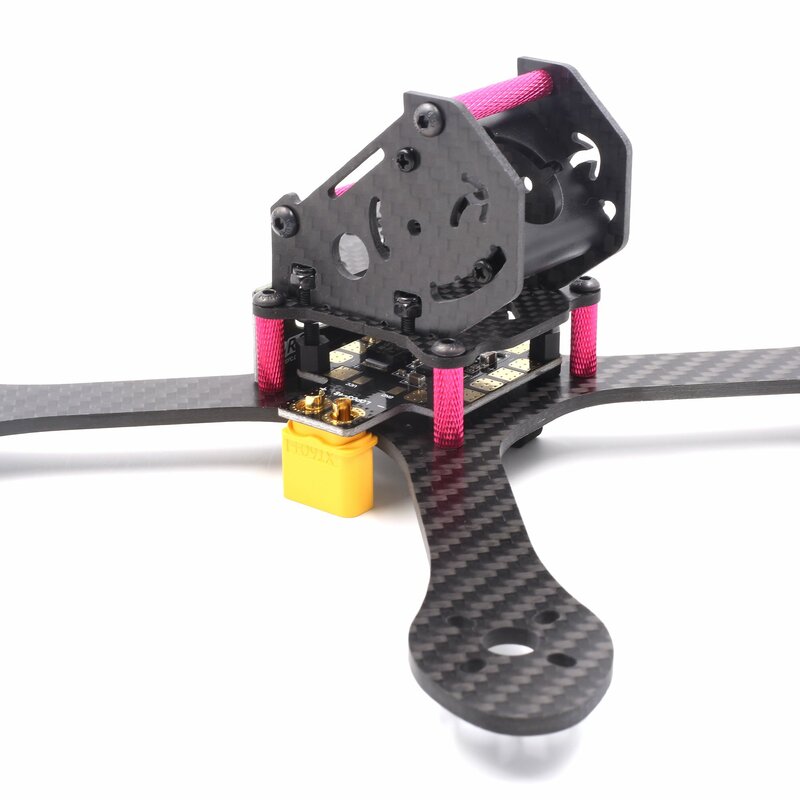 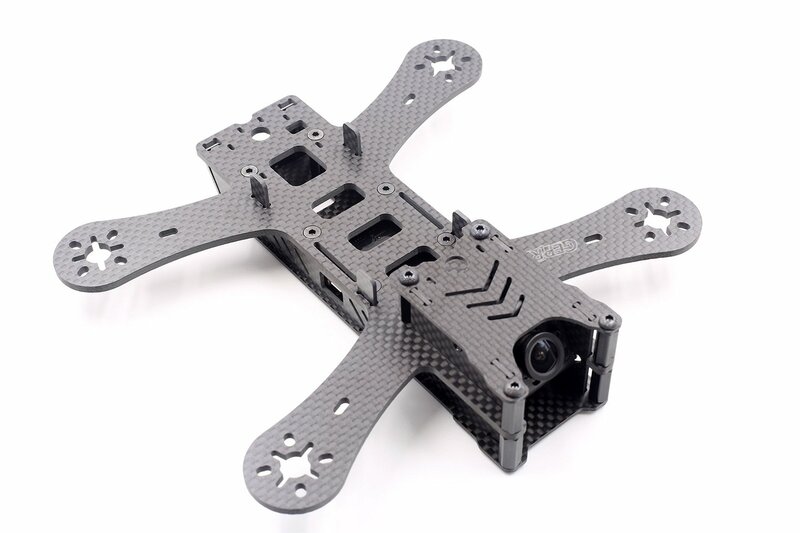 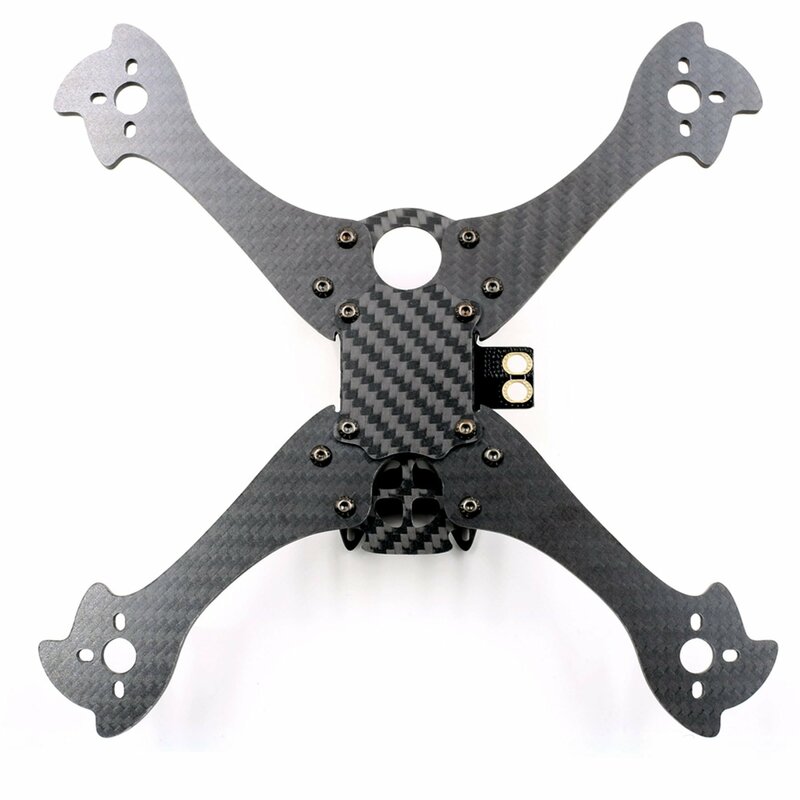 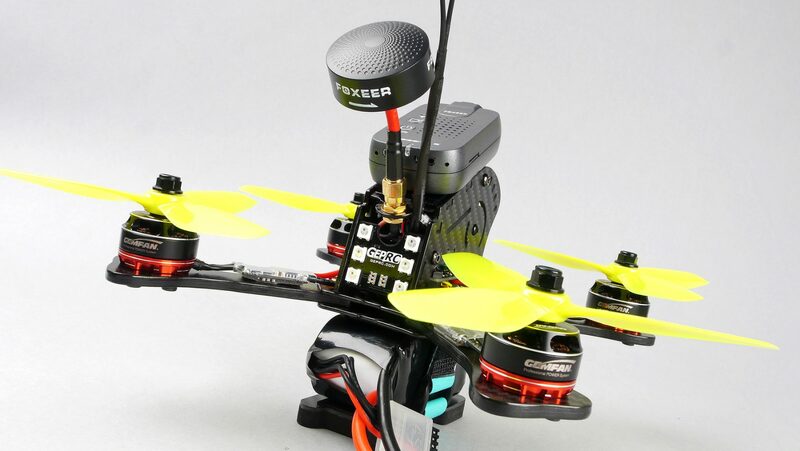 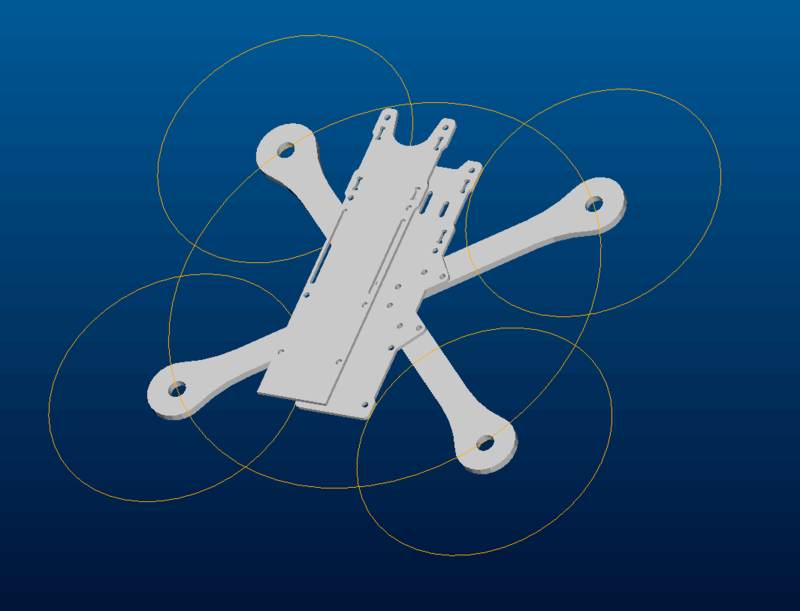 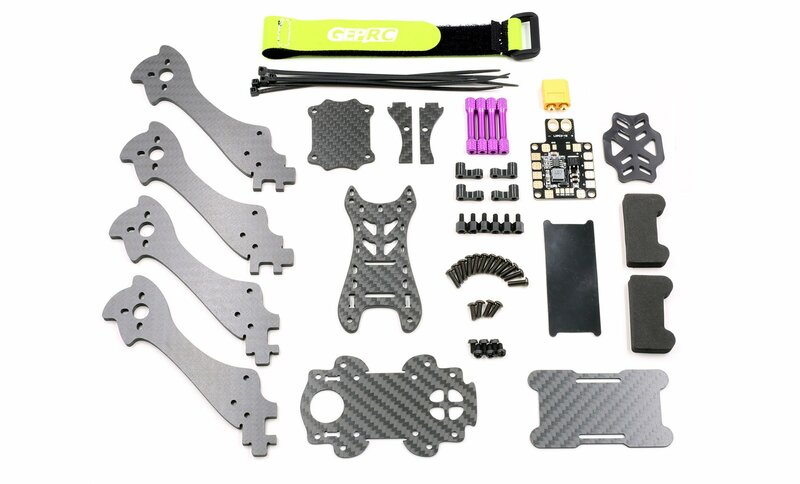 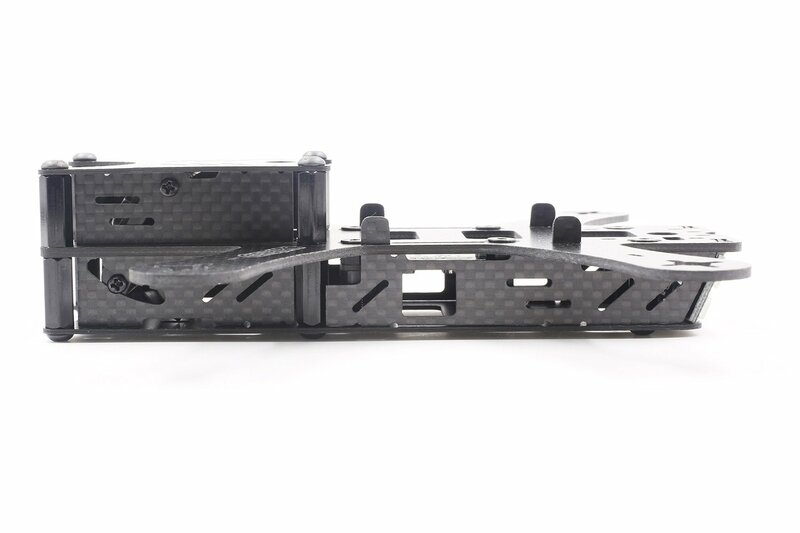 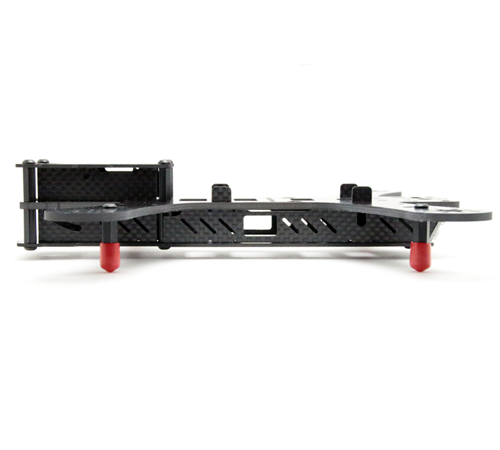 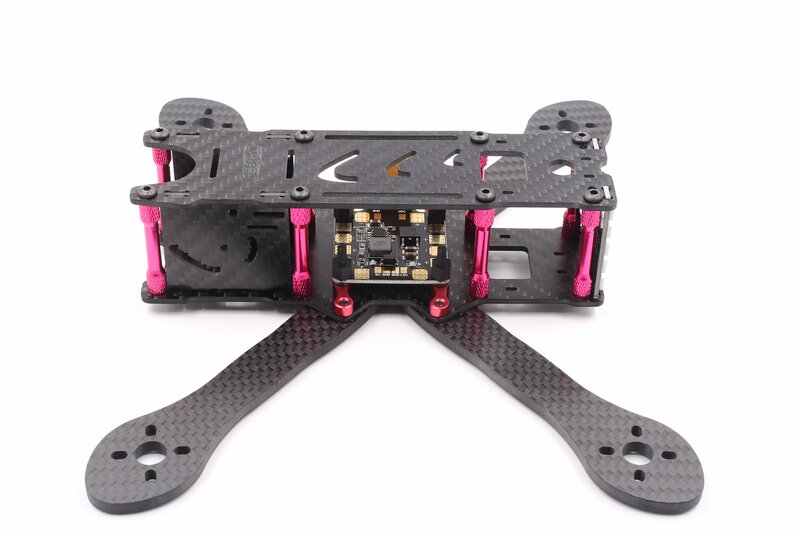 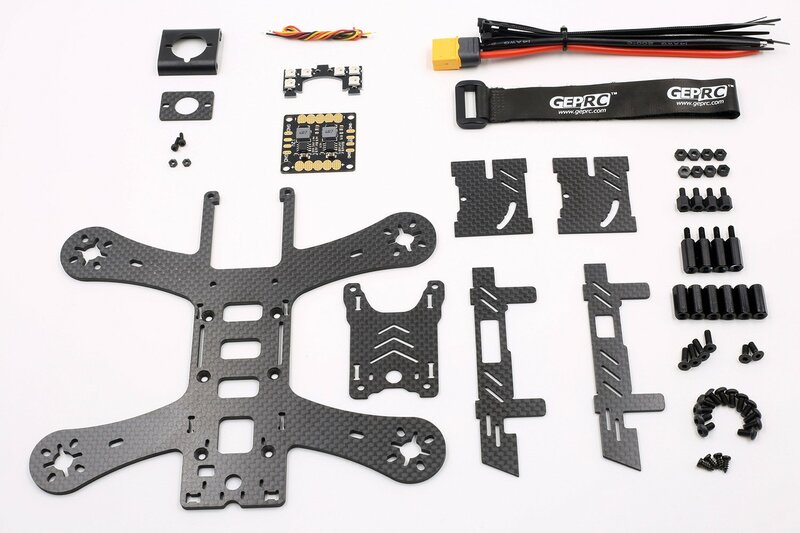 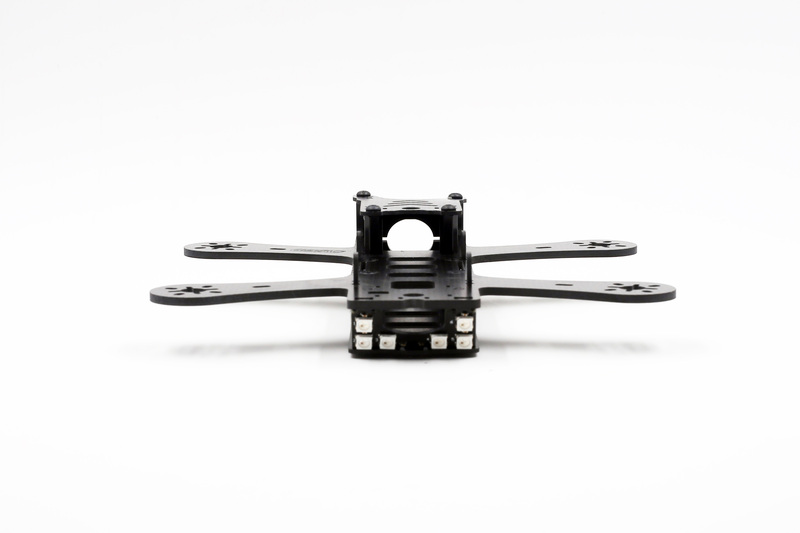 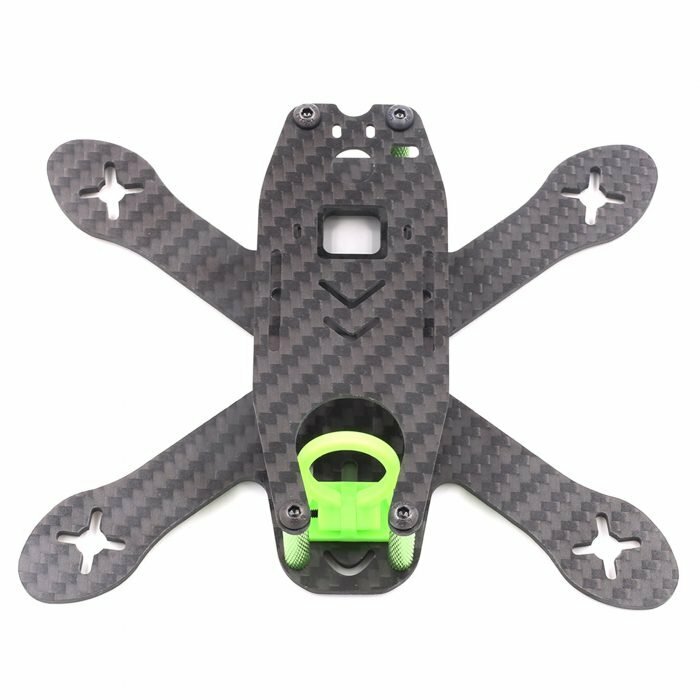 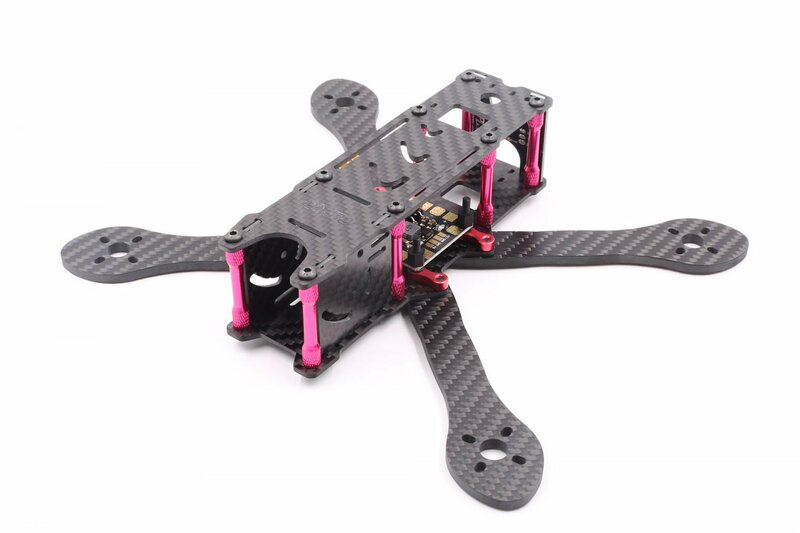 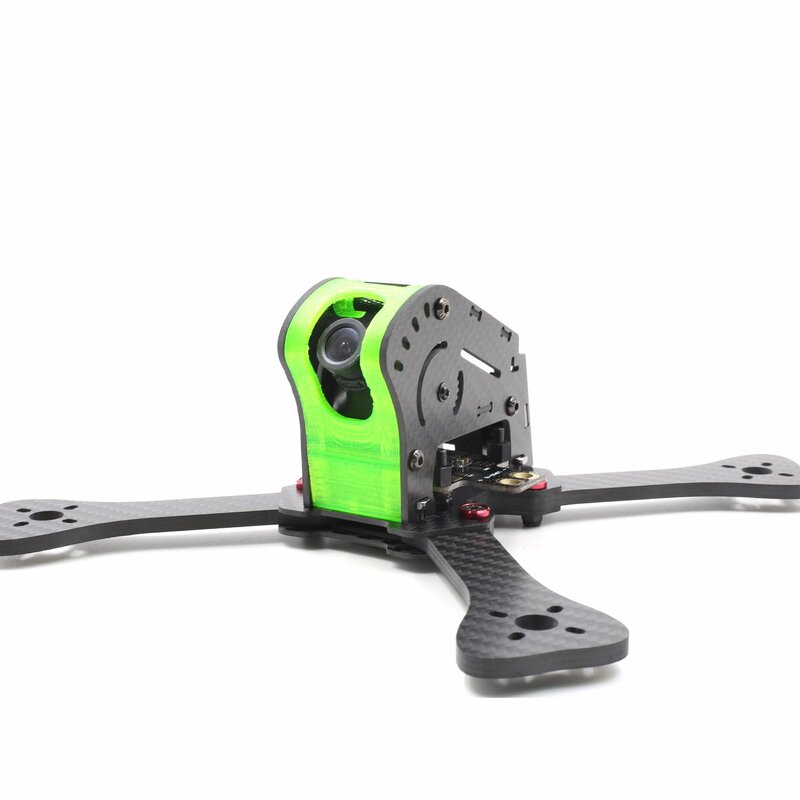 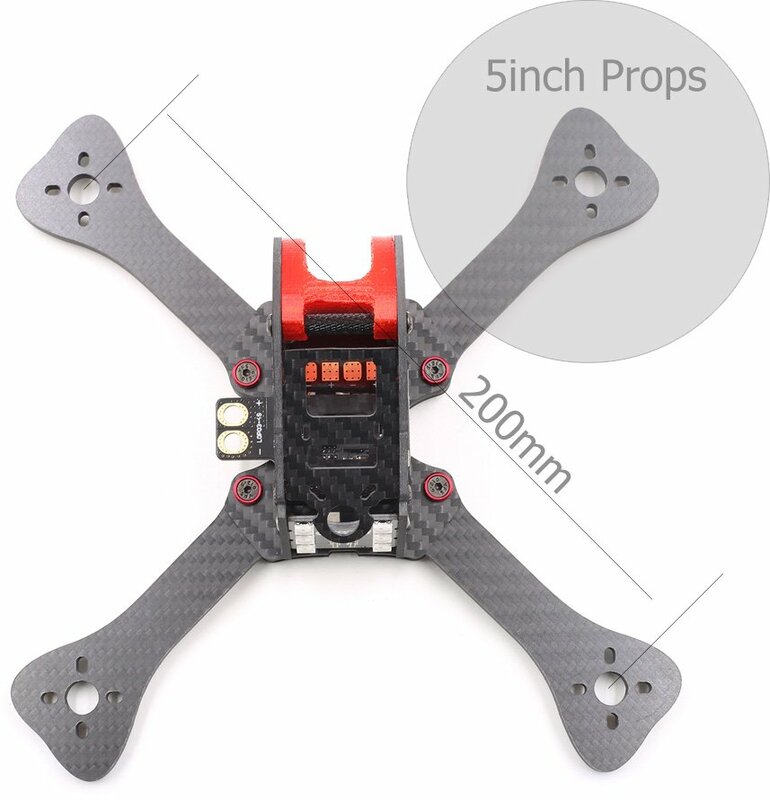 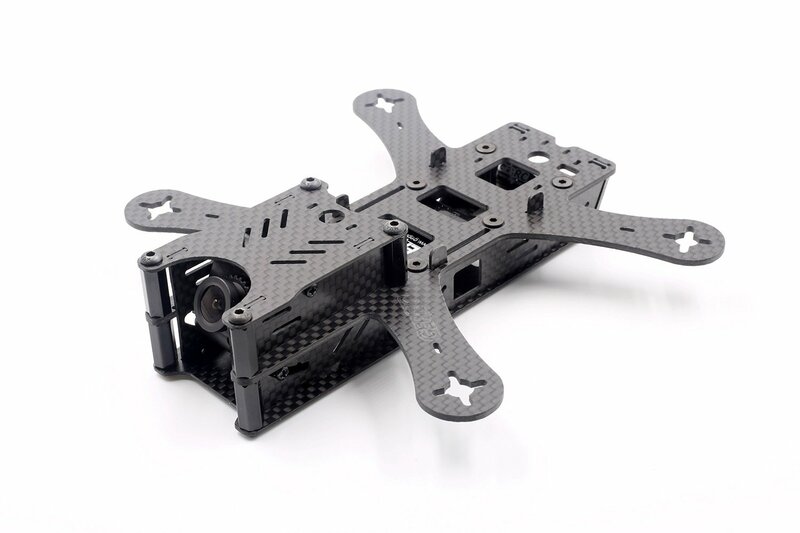 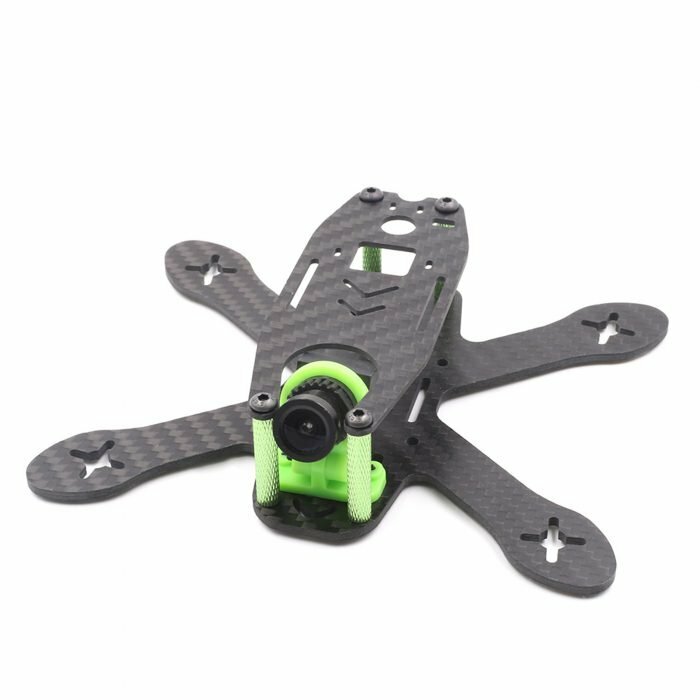 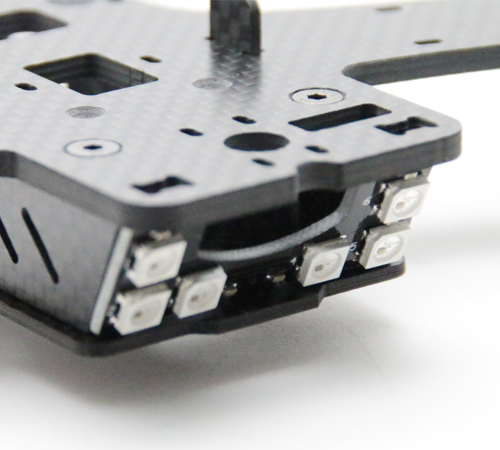 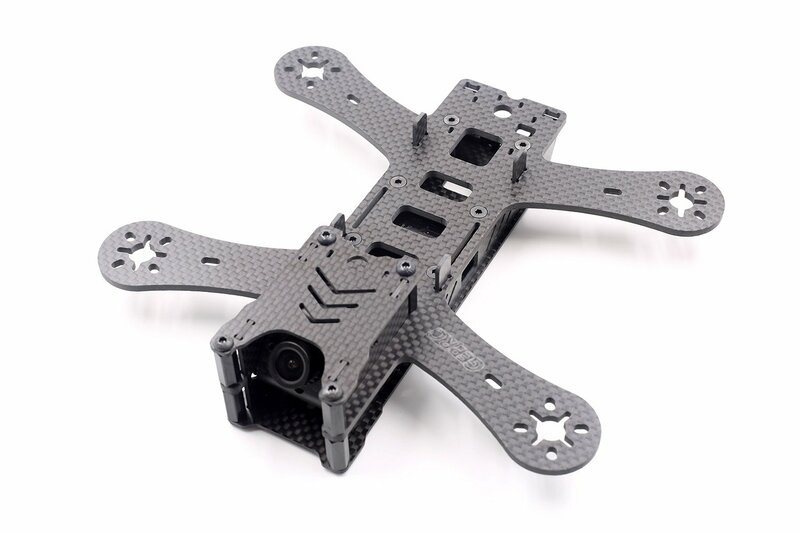 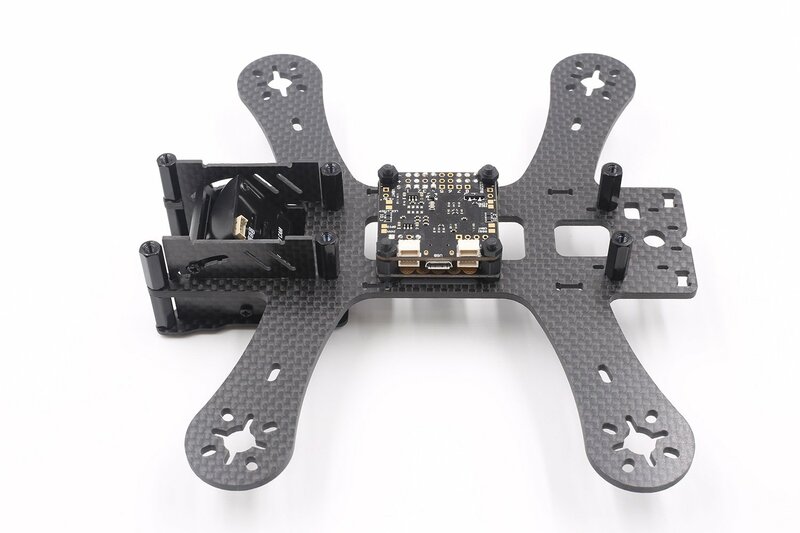 Extremely light, carbon plate + screws + aluminum column weight 78g. 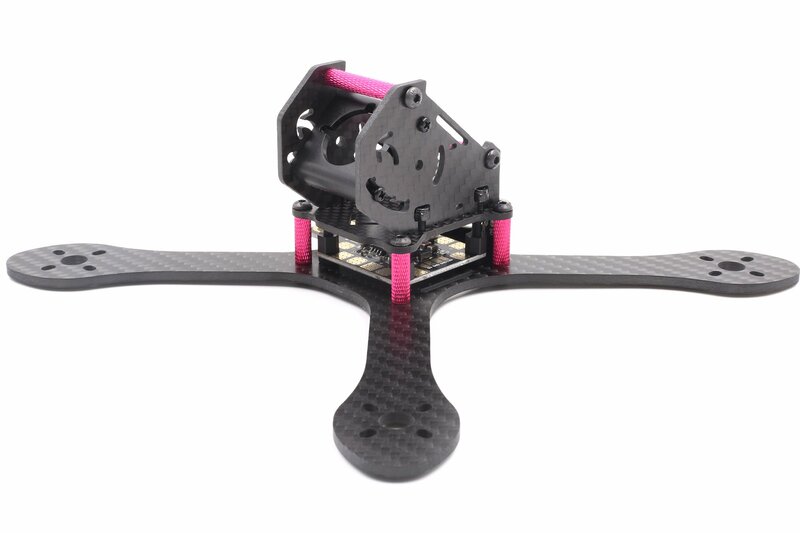 All equipment to take off weight in 250g or so. 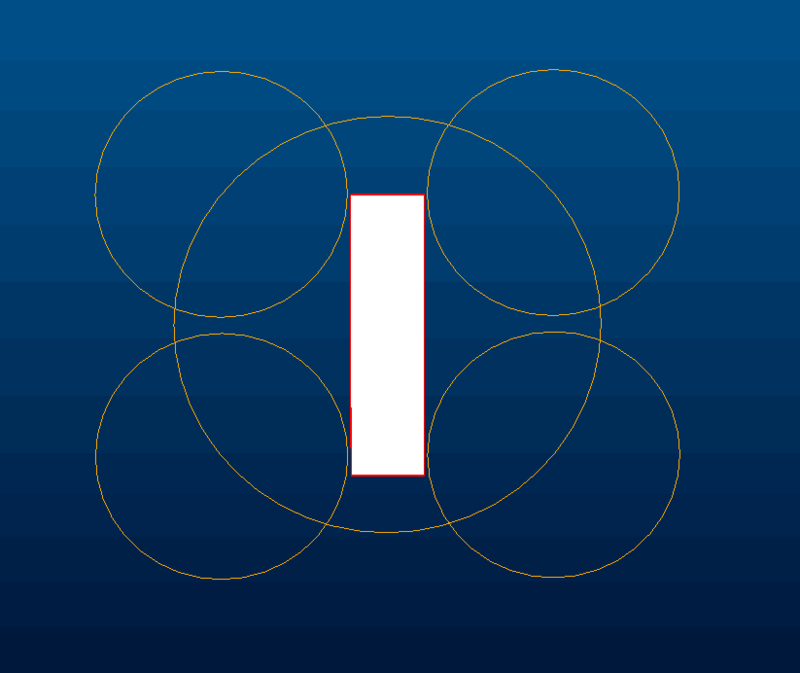 This is what we design the frame of the soul of all. 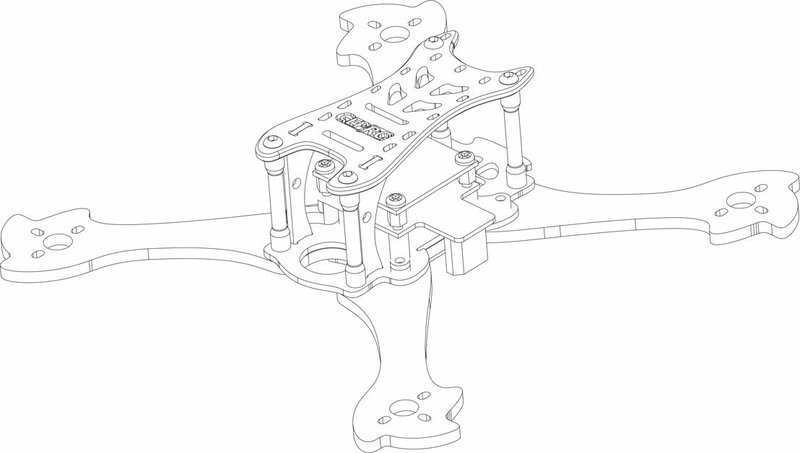 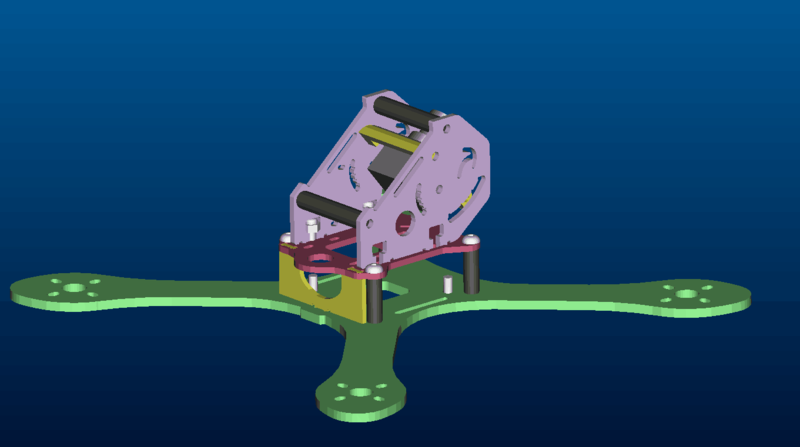 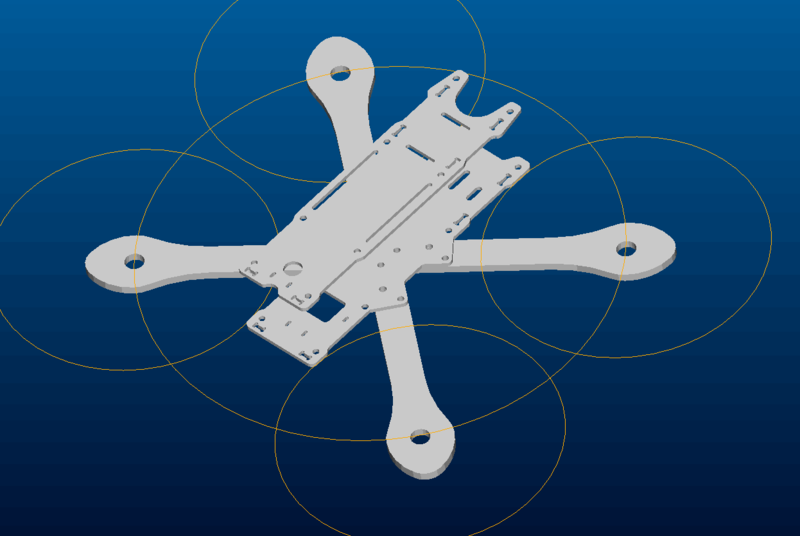 The main frame is the 3mm thickness of the machine arm. 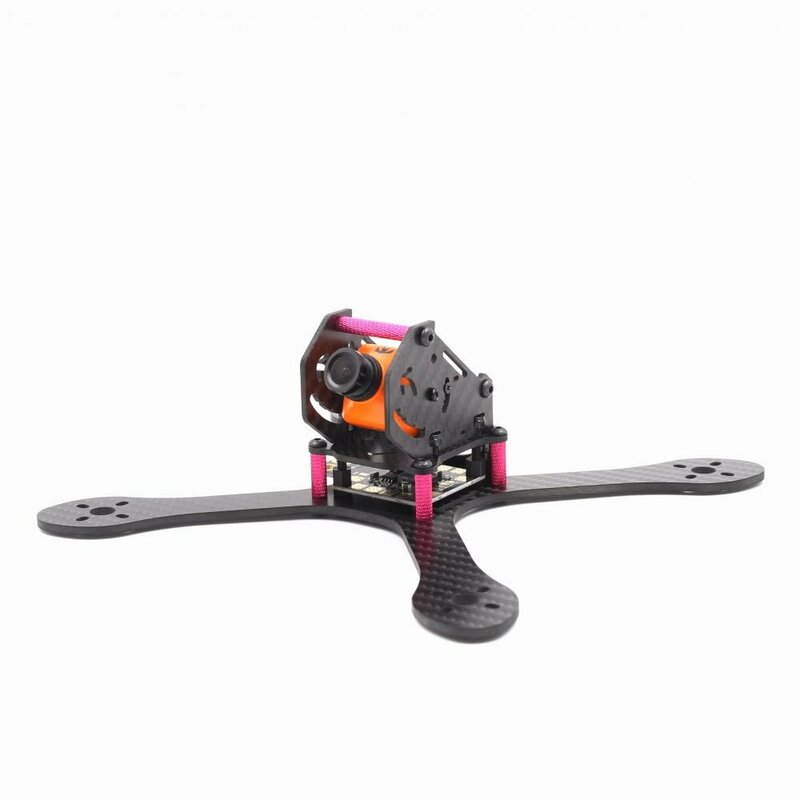 It's a good choice for a team competition. 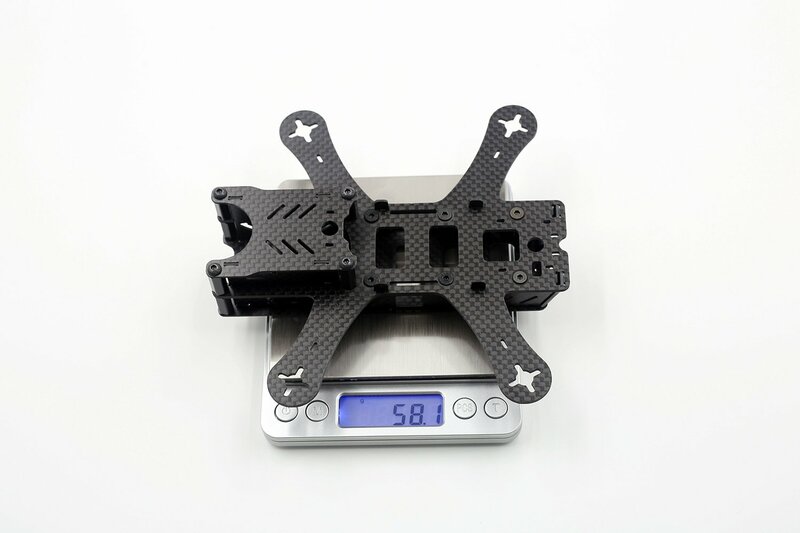 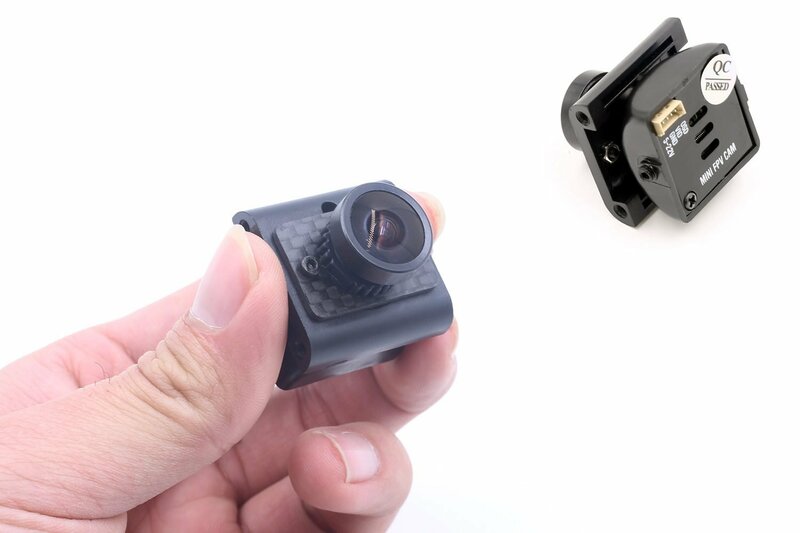 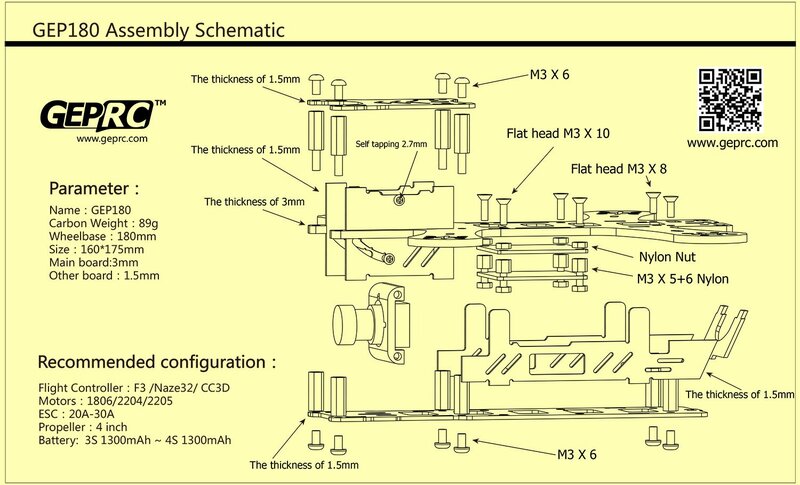 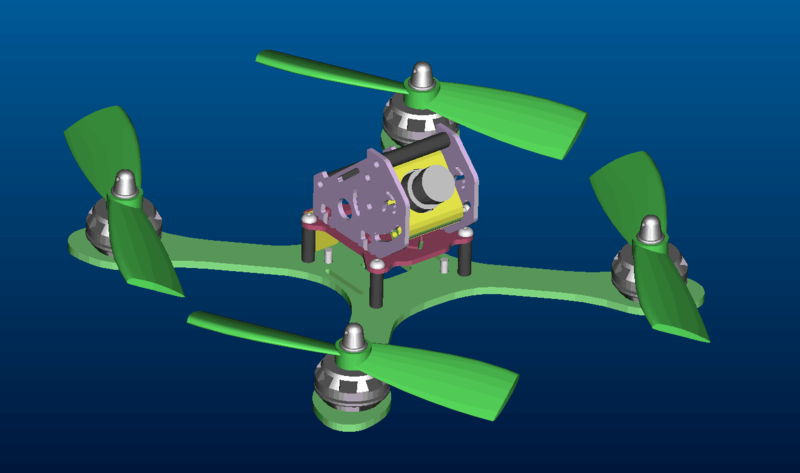 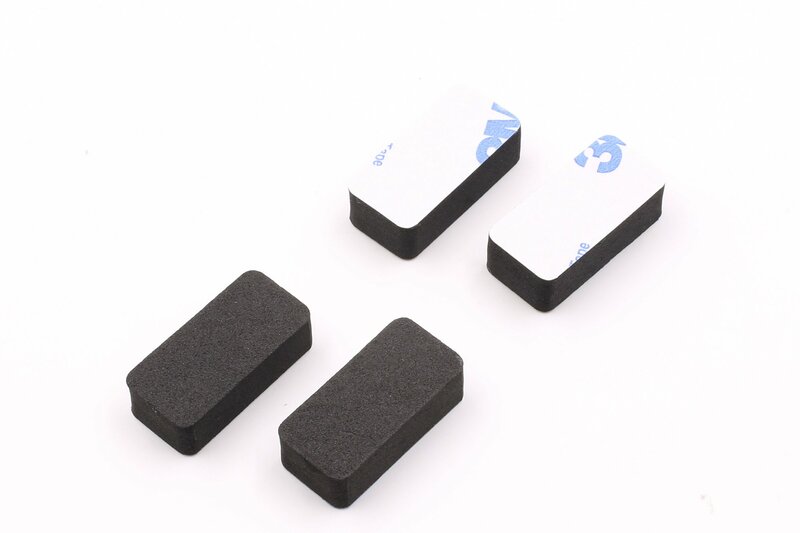 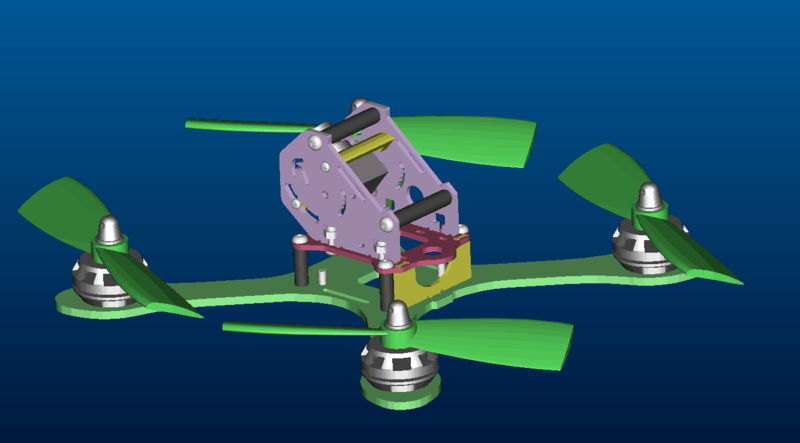 Of course, we also with the 3.5mm and 4mm versions, to meet the needs of different customers. 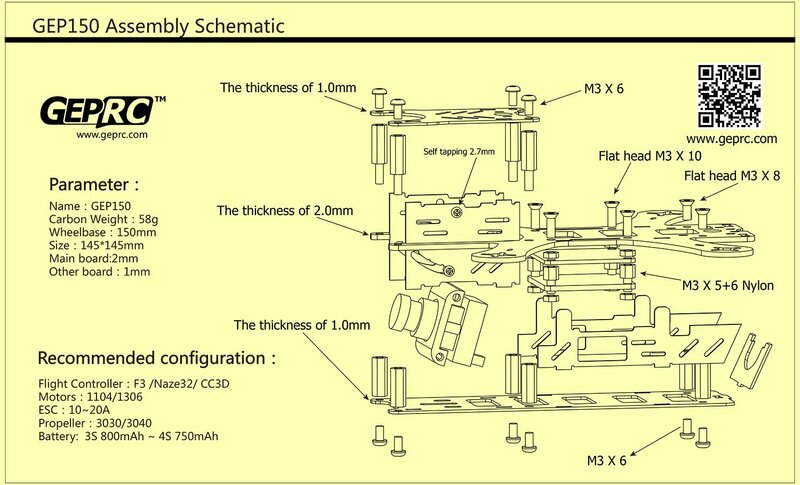 The structure is strong, beautiful .